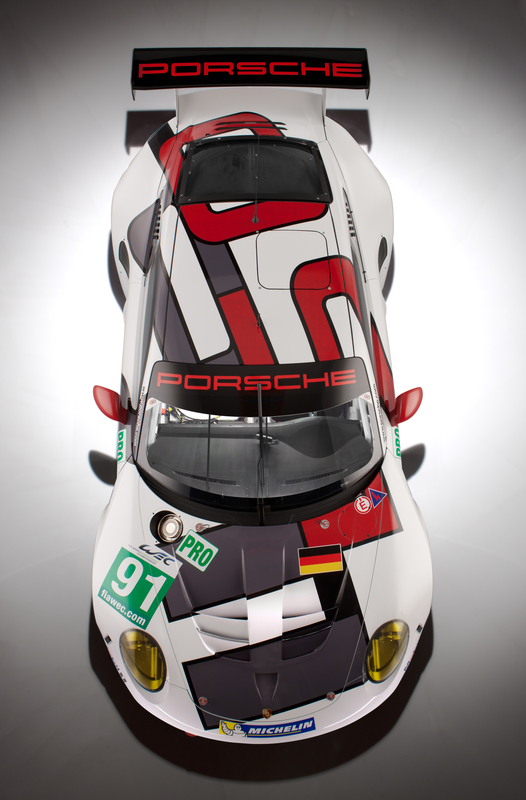 From a bird’s eye perspective, the numbers 50 and 911 are visible. 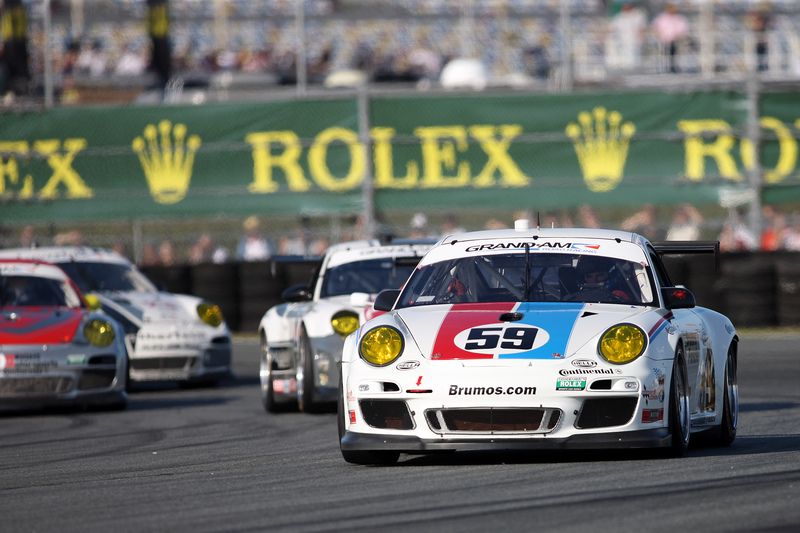 These stand for 50 years of the Porsche 911. 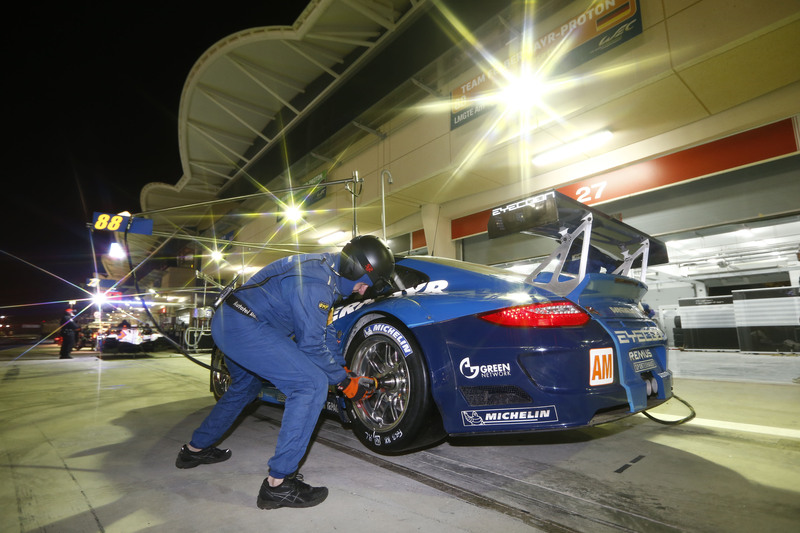 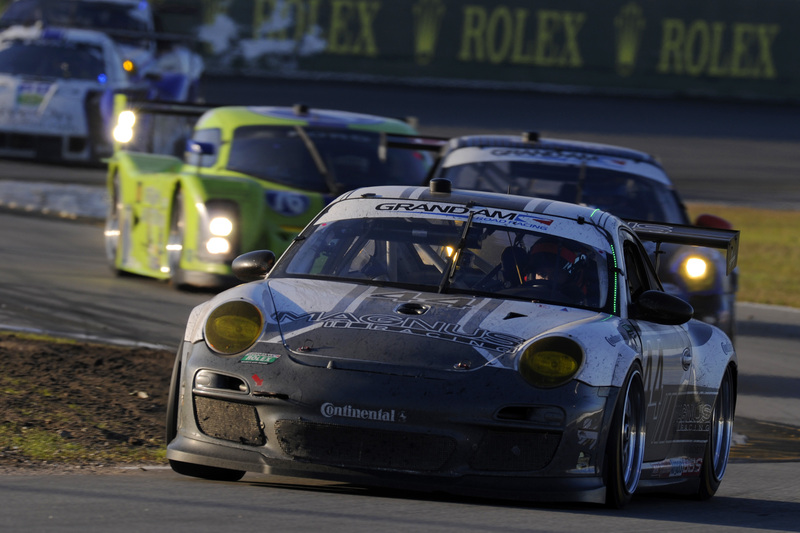 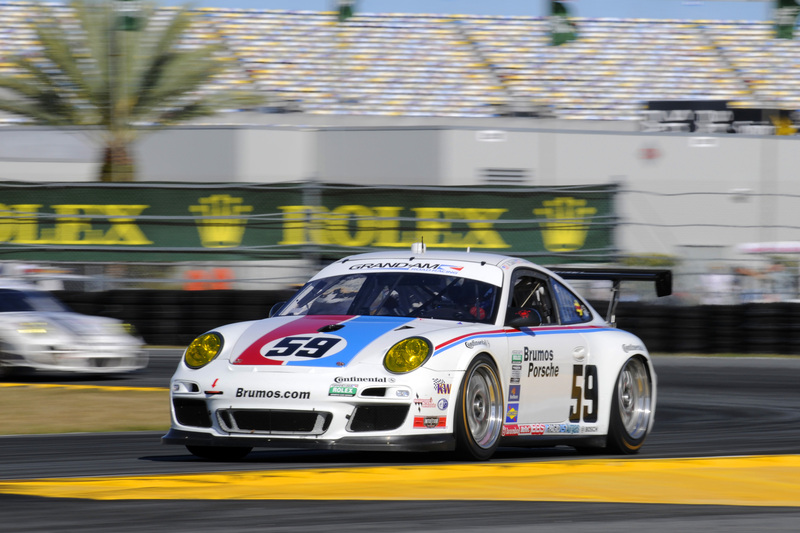 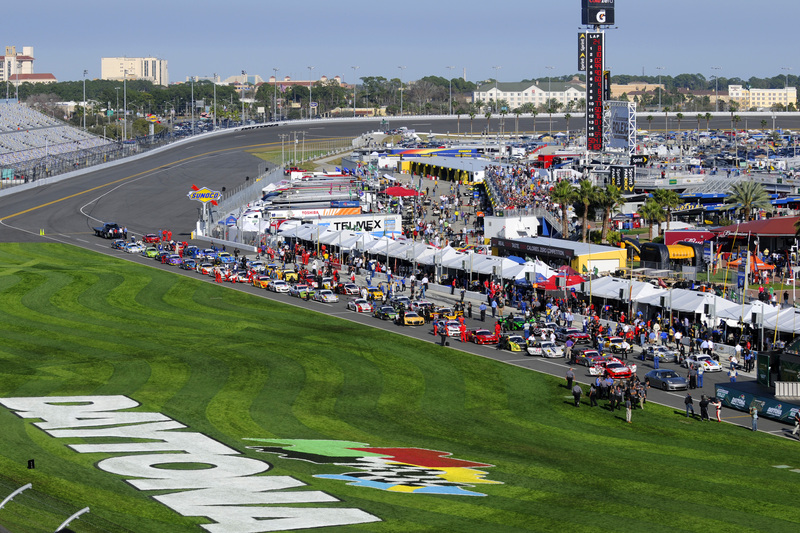 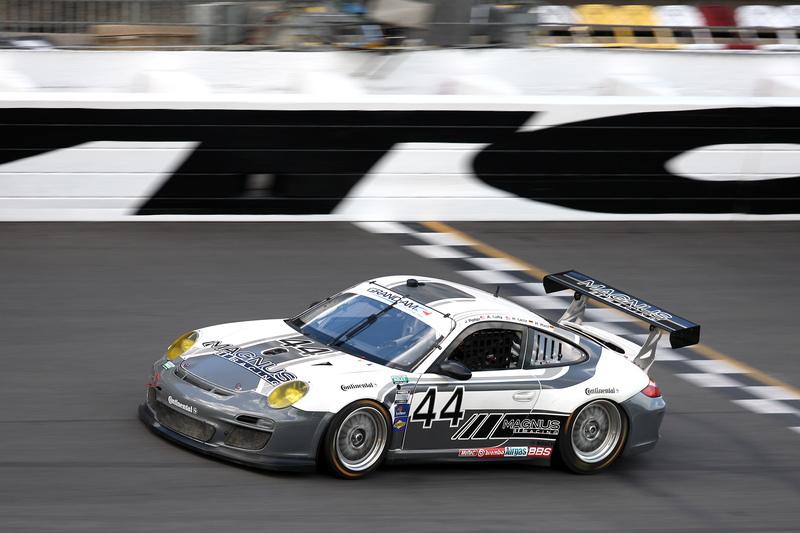 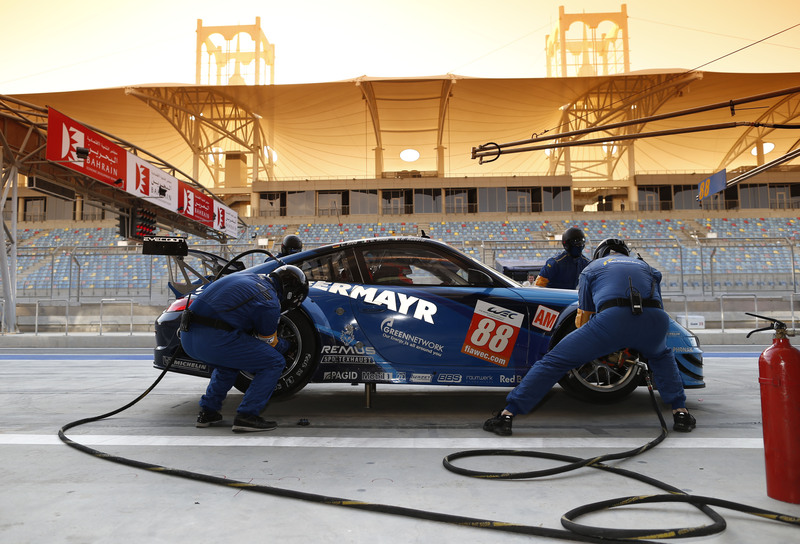 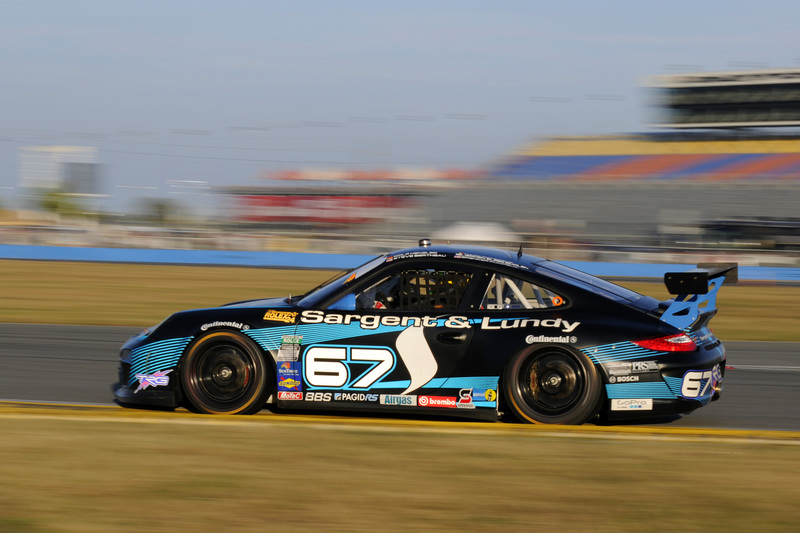 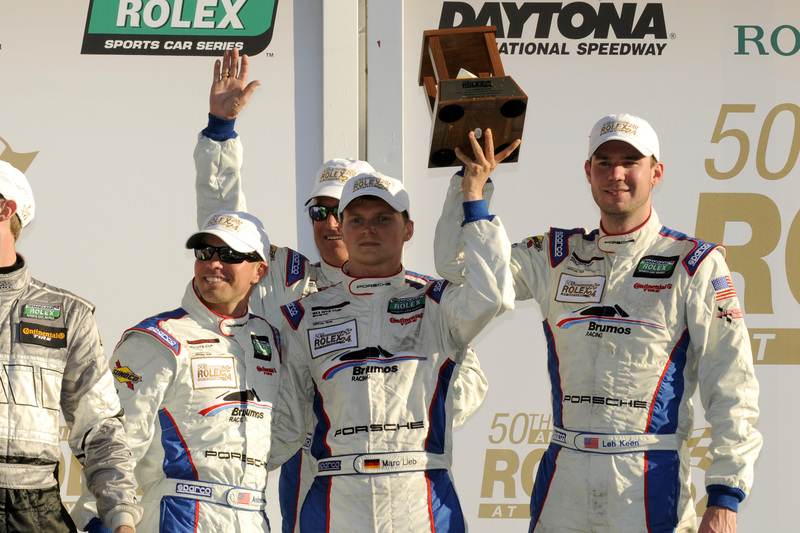 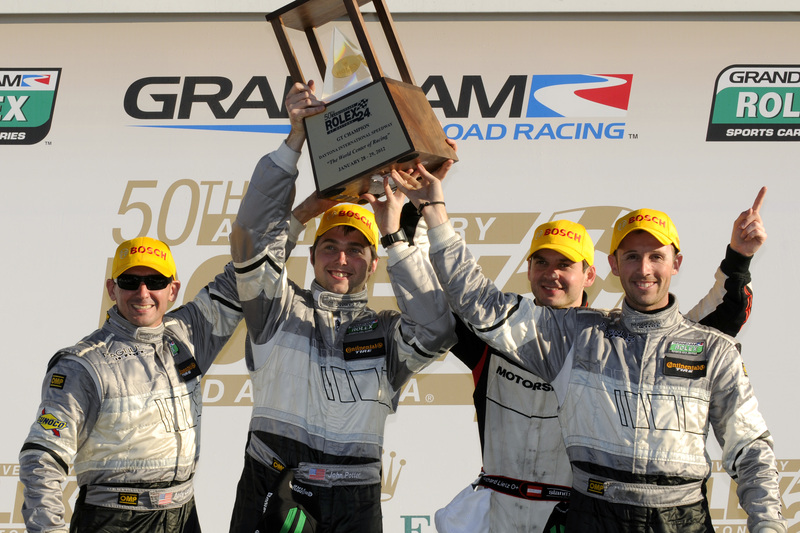 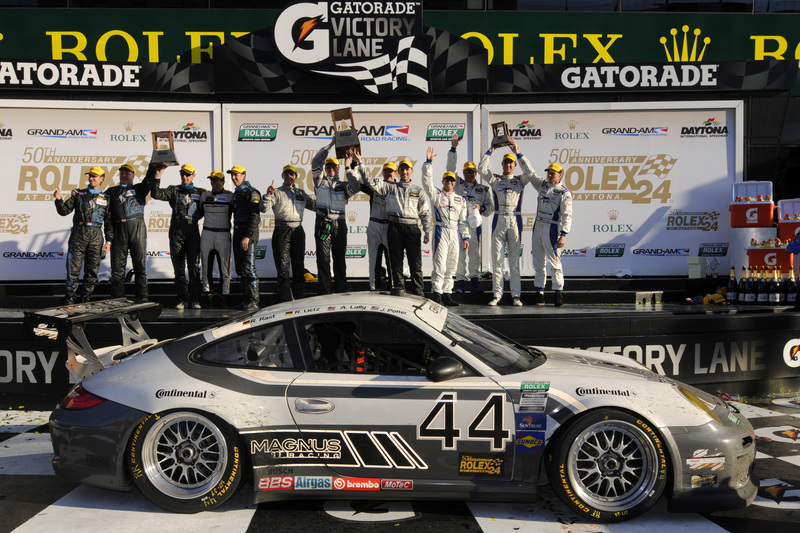 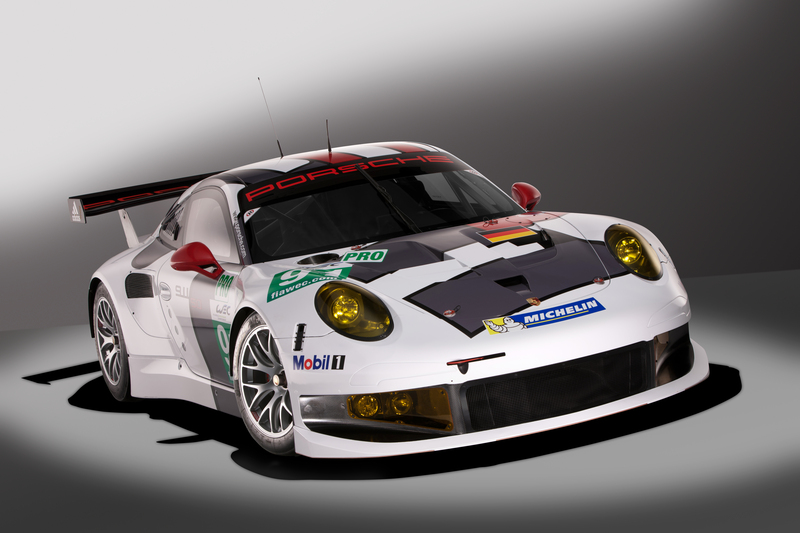 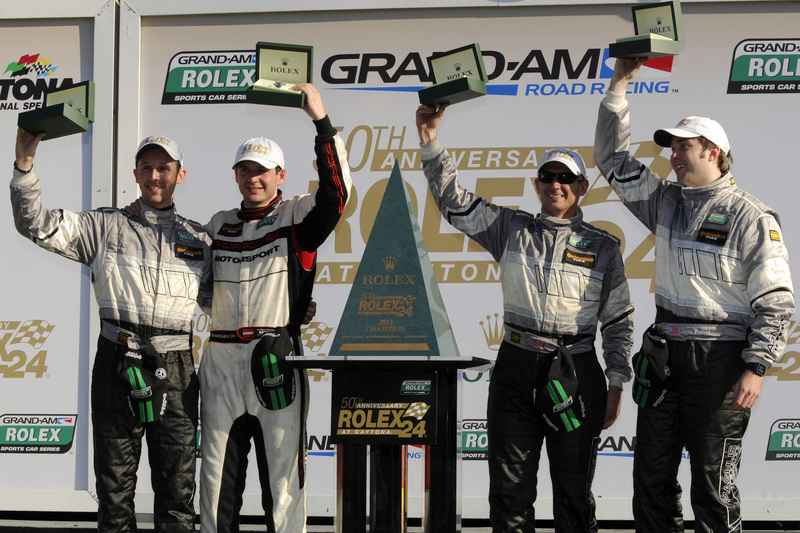 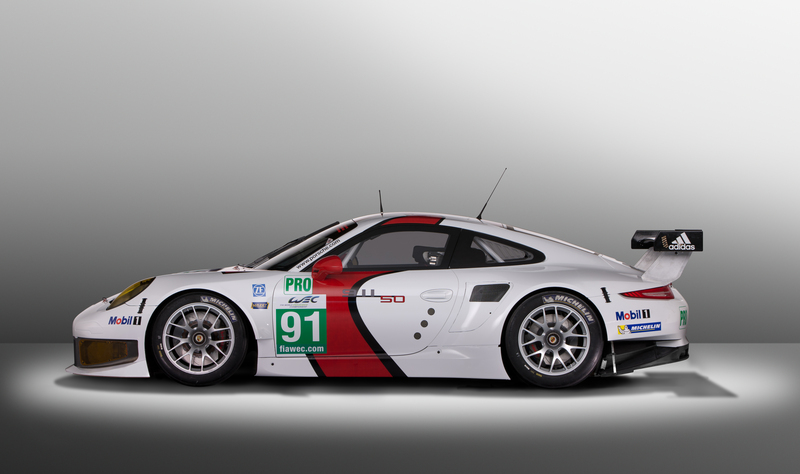 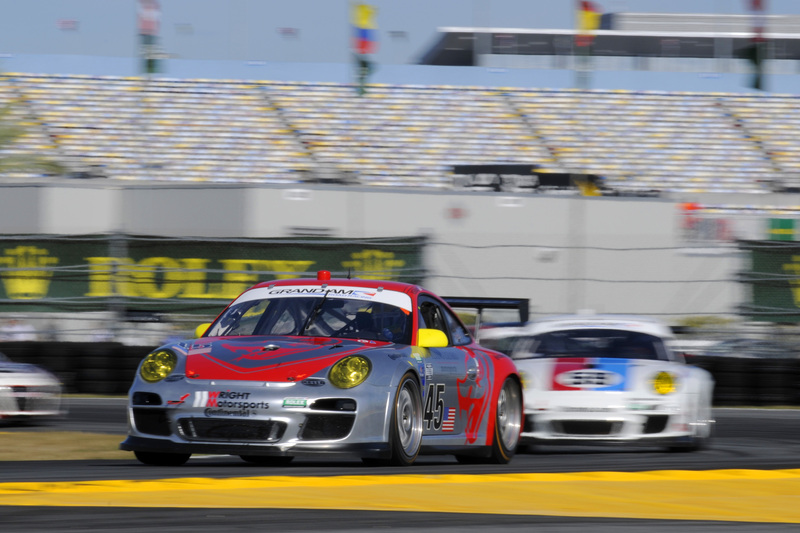 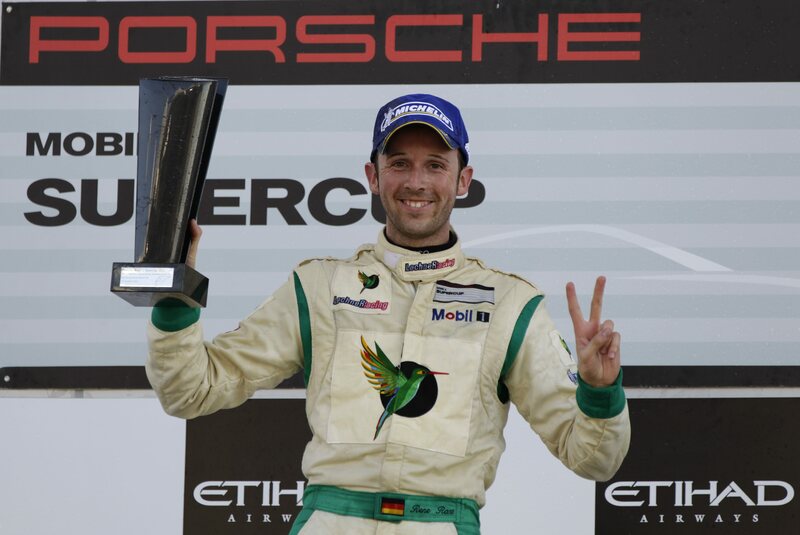 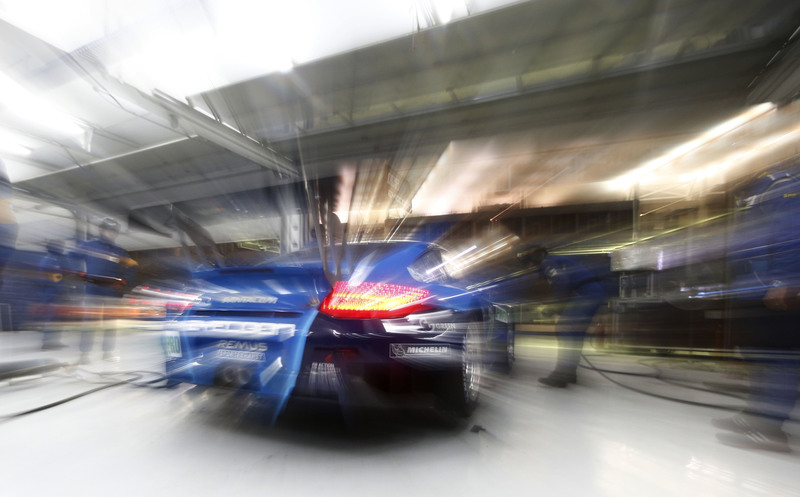 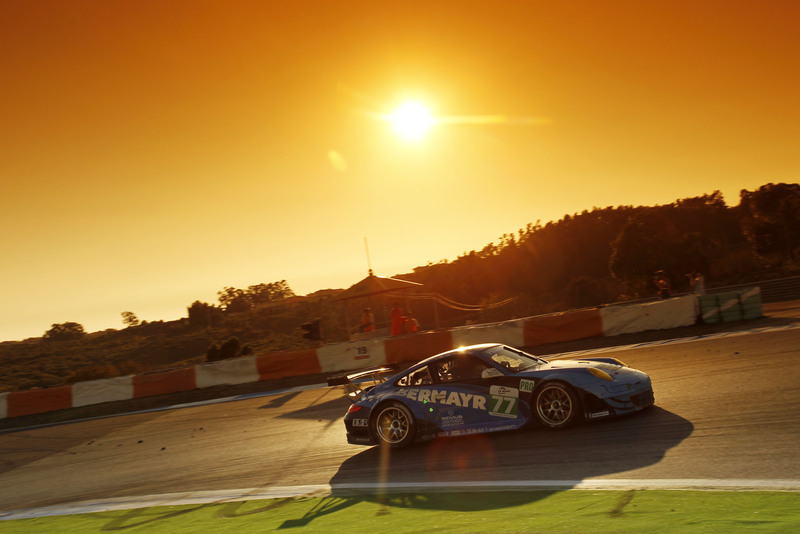 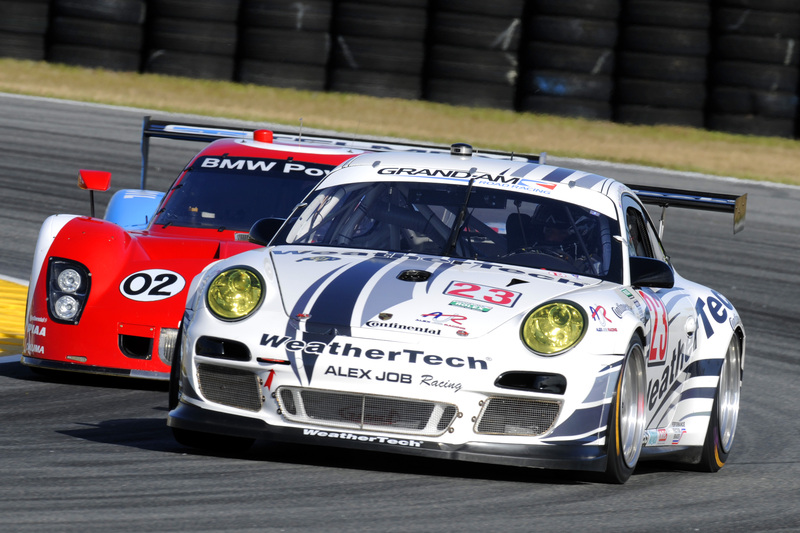 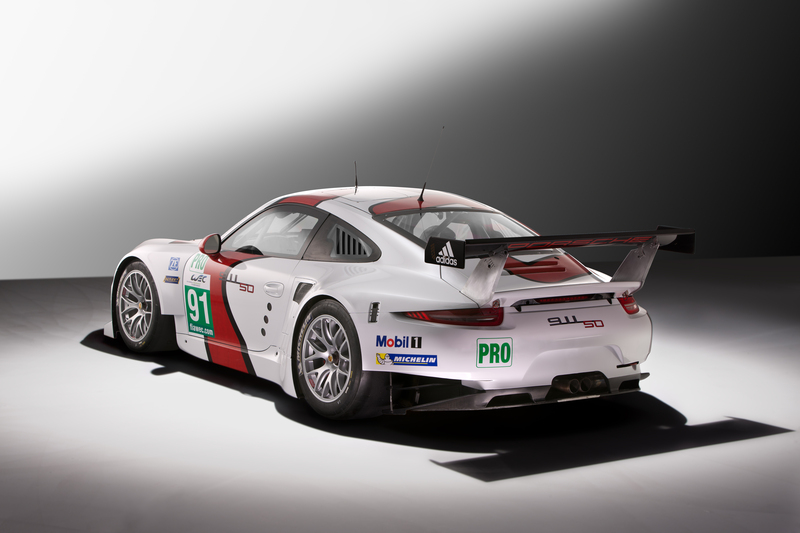 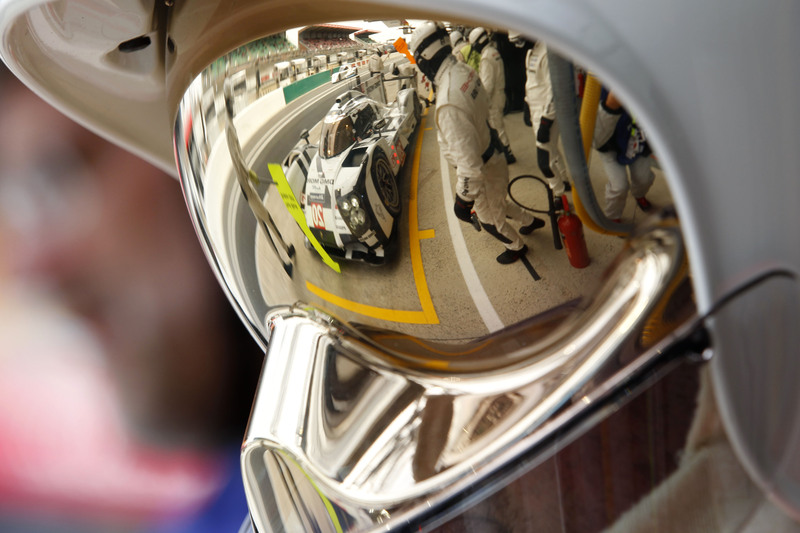 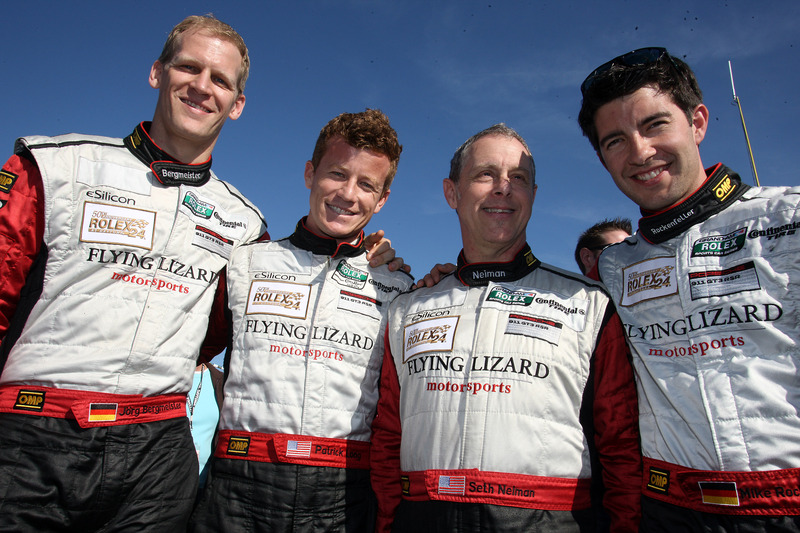 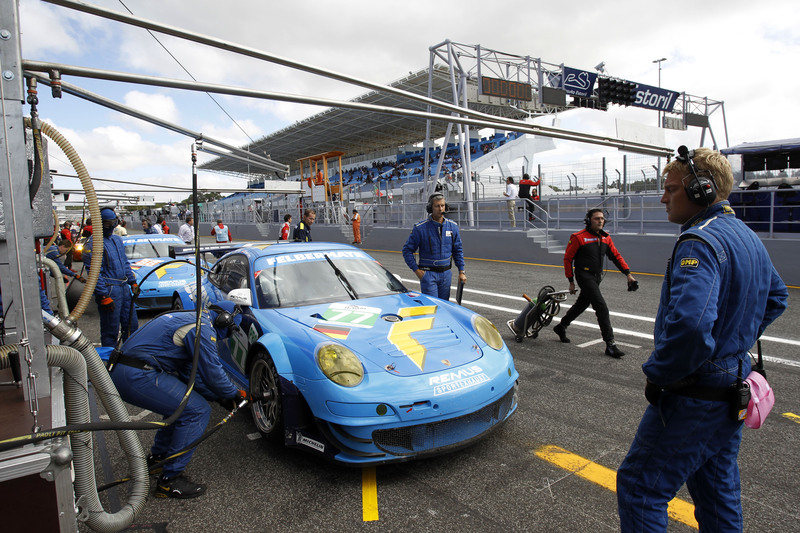 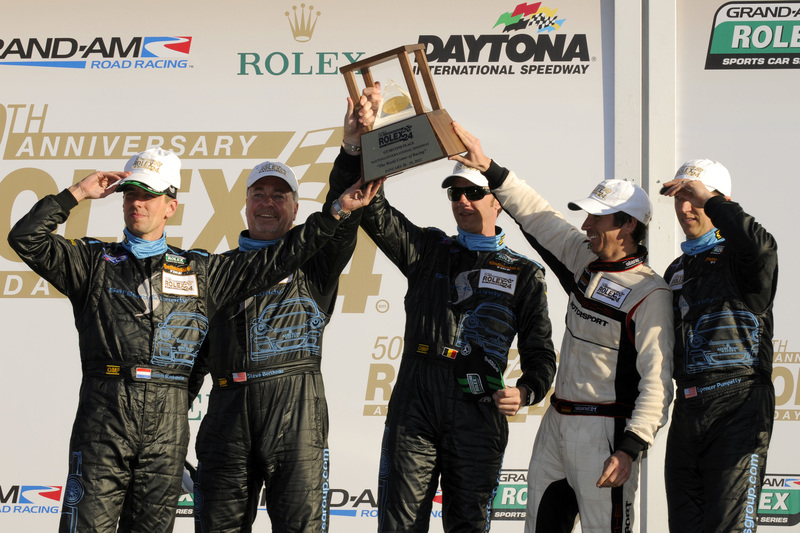 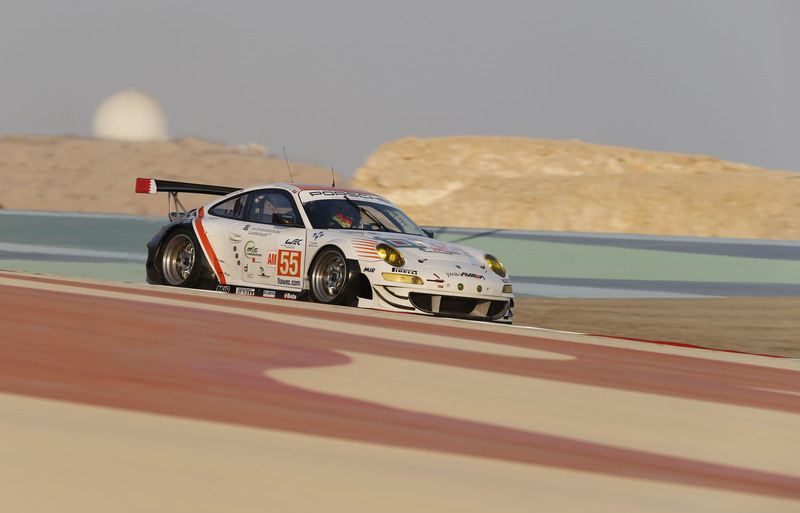 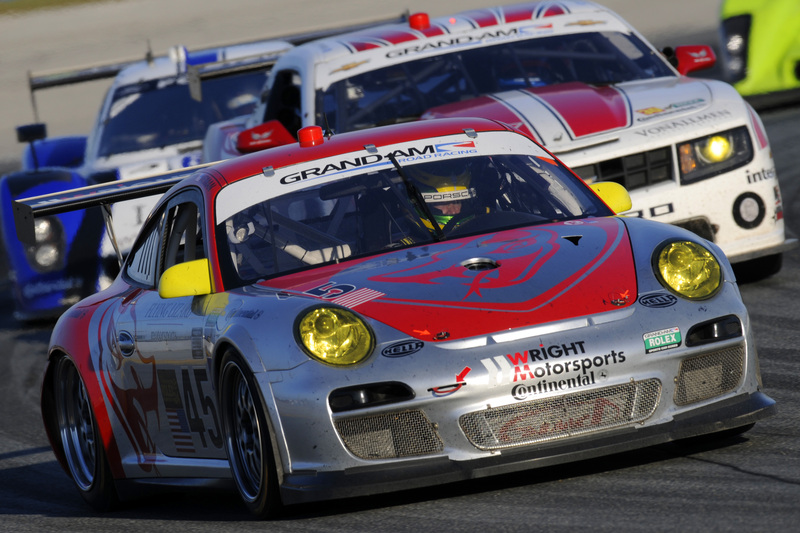 The Porsche AG Team Manthey works squad exclusively fields two Porsche 911 RSR in the 2013 season. 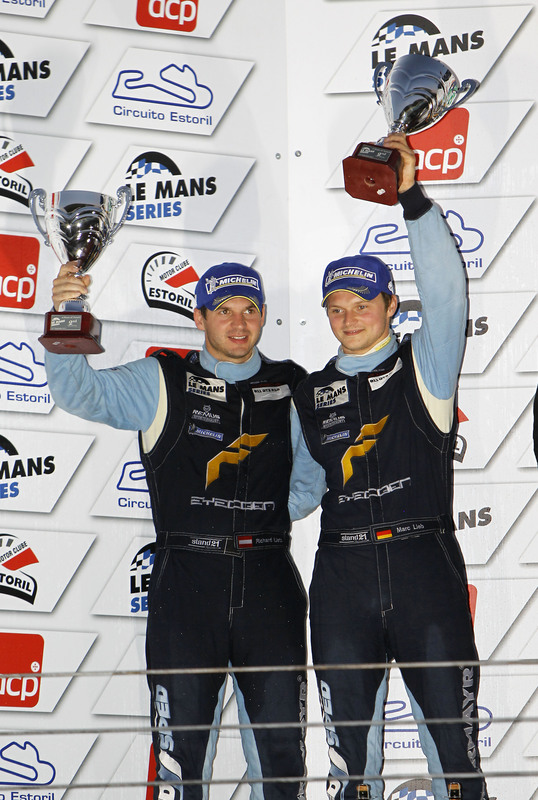 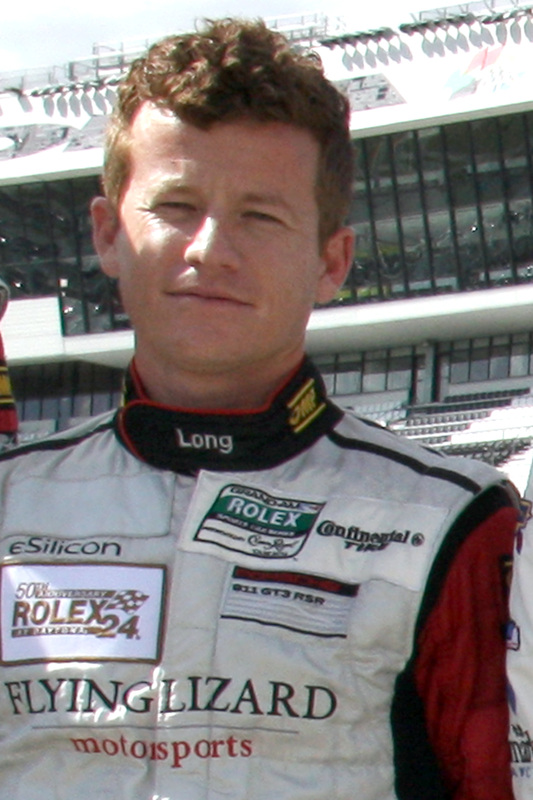 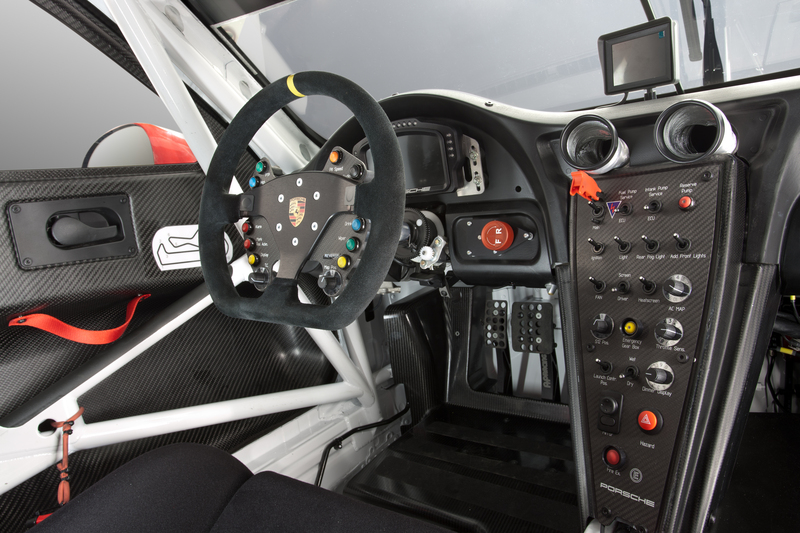 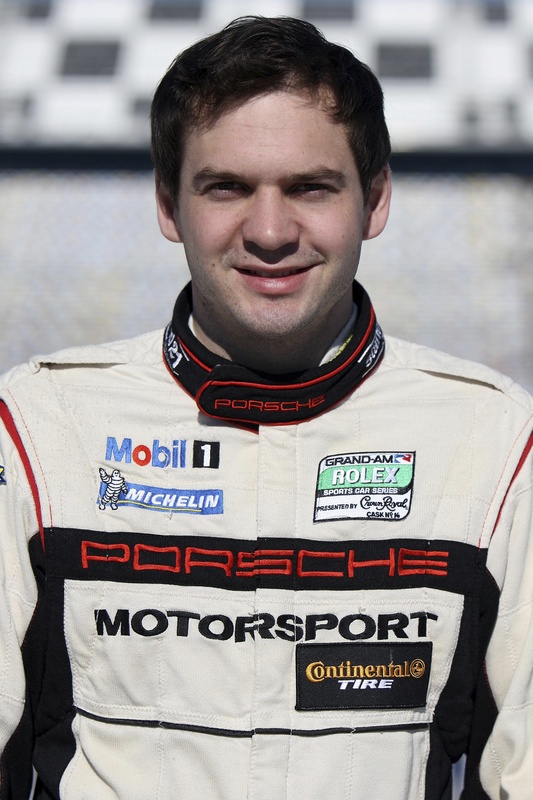 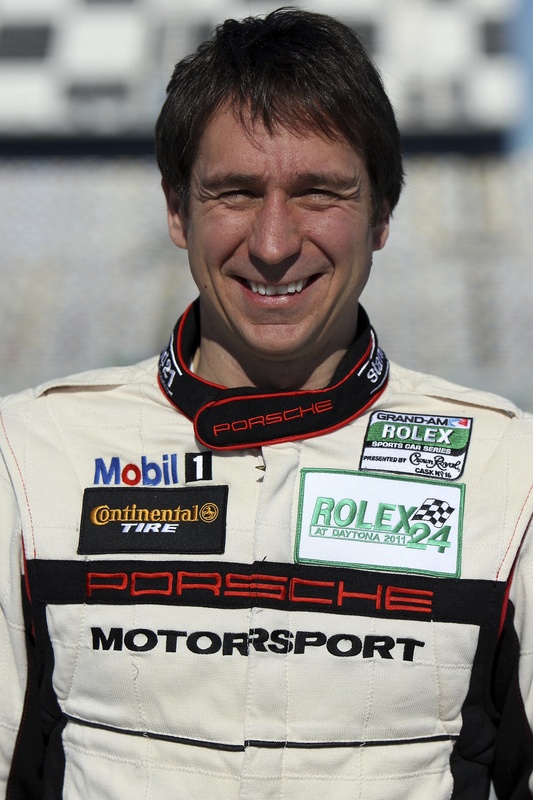 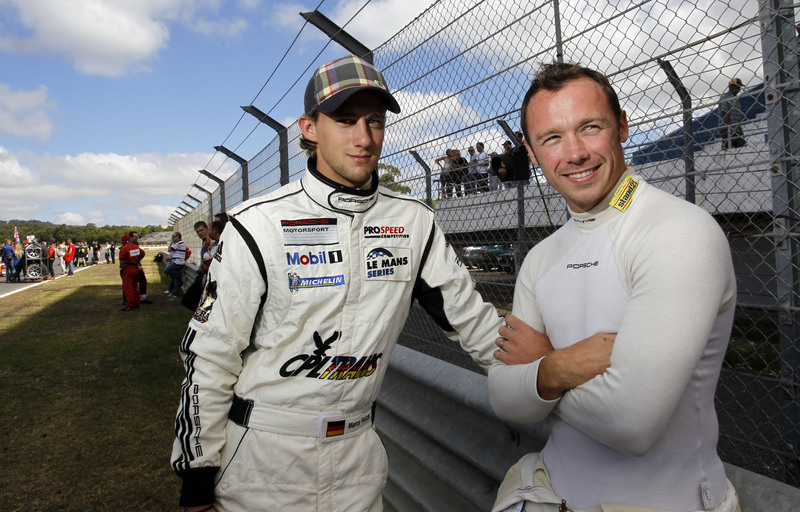 Competing in the Porsche 911 RSR with starting number 92 are Porsche works drivers Marc Lieb (Germany) and Richard Lietz (Austria), who already shared a cockpit in the 2012 WEC. 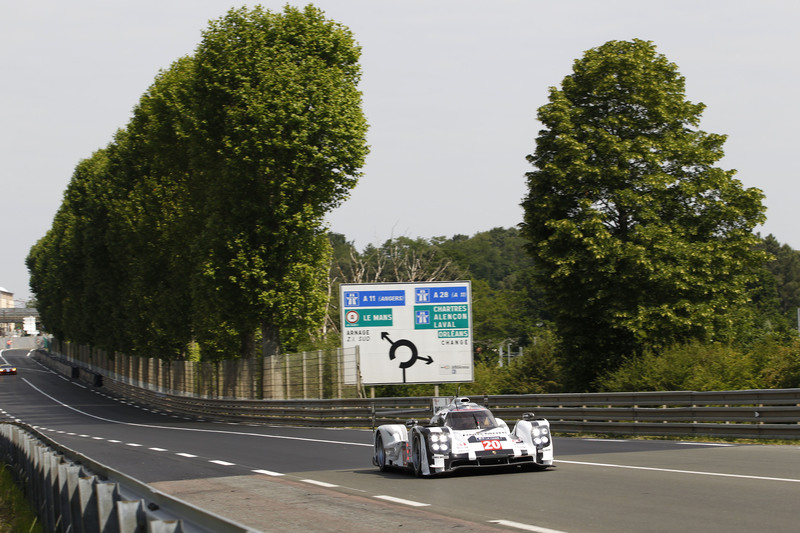 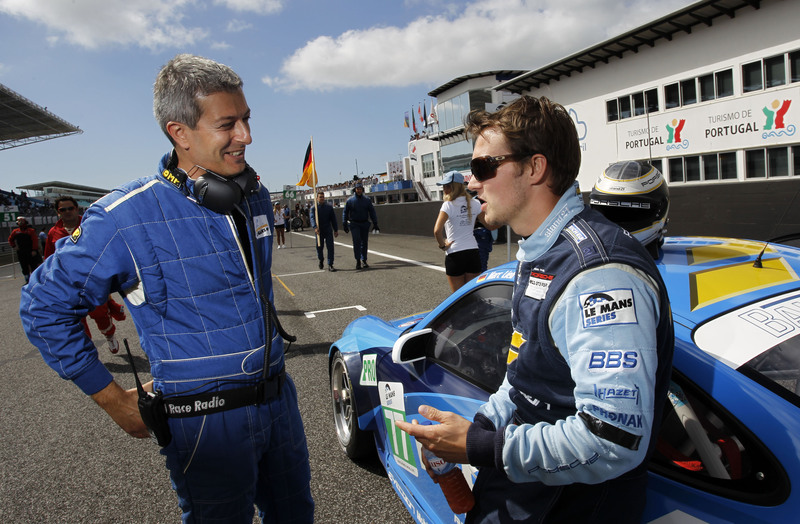 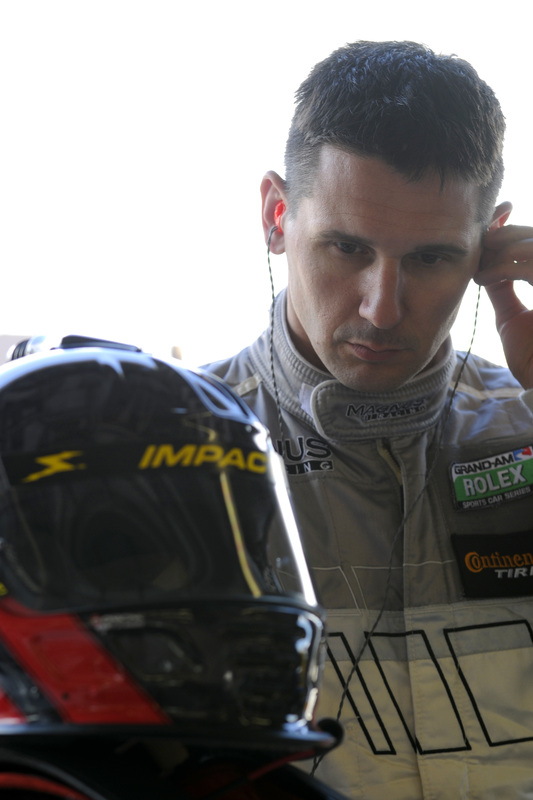 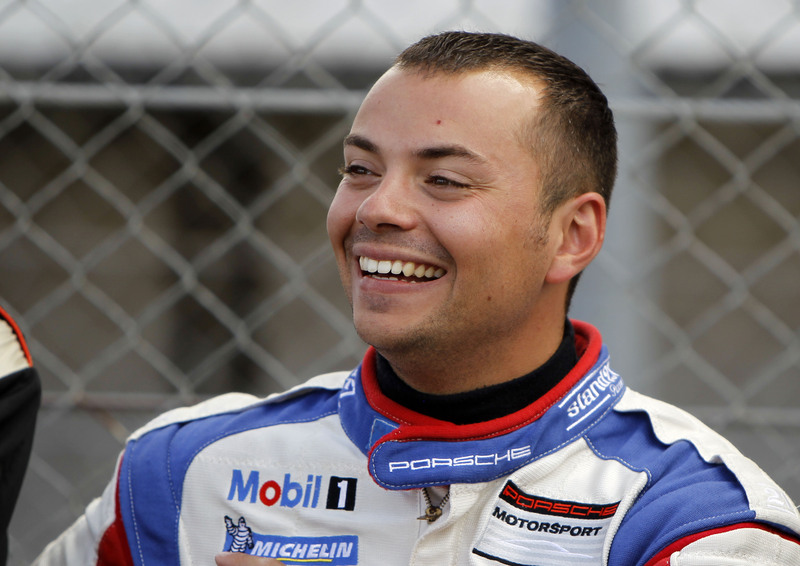 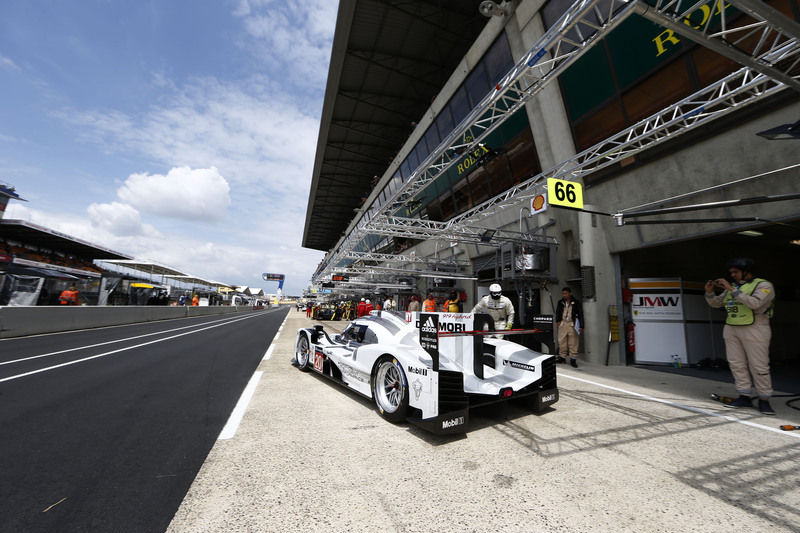 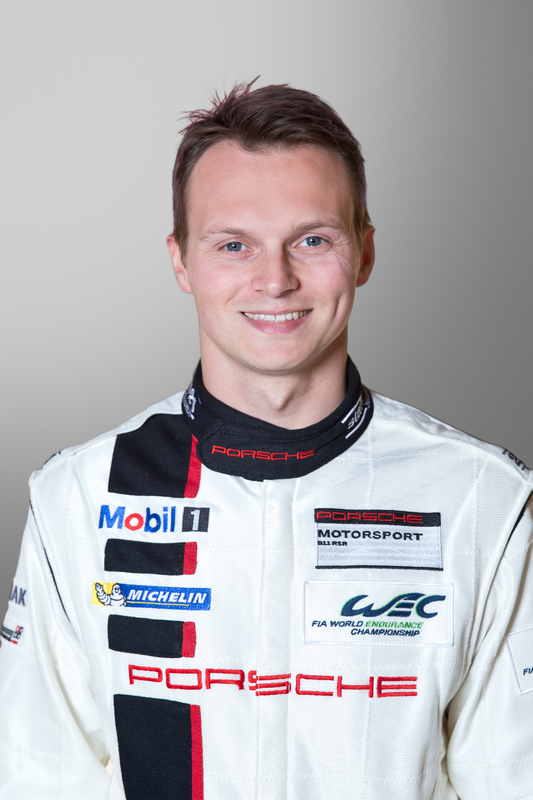 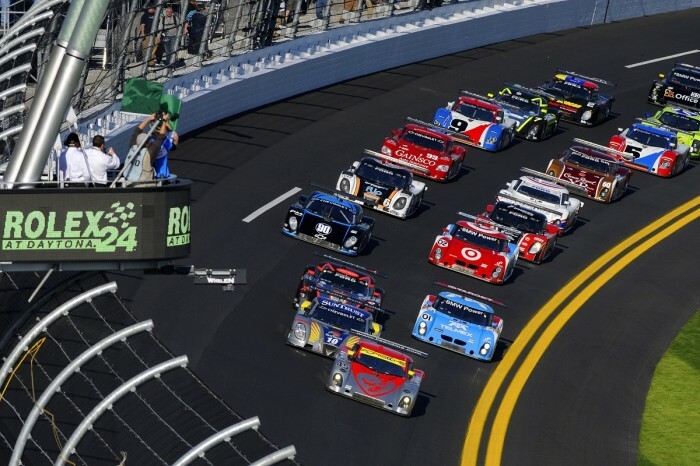 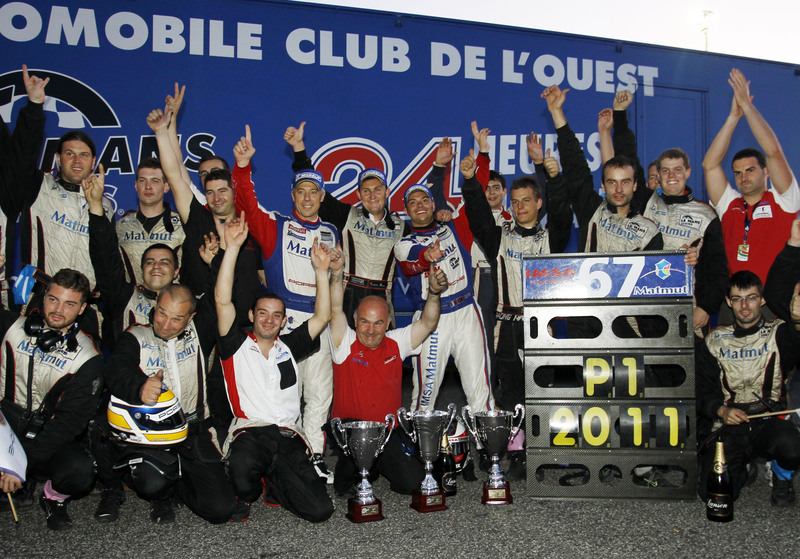 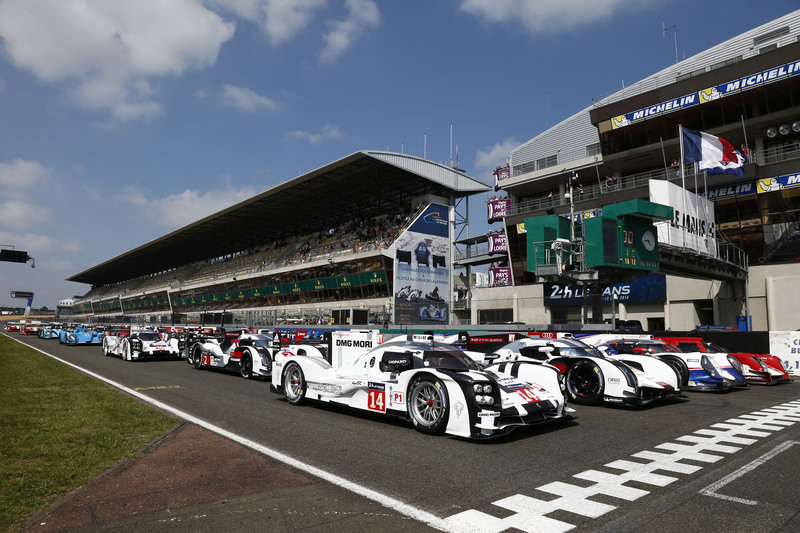 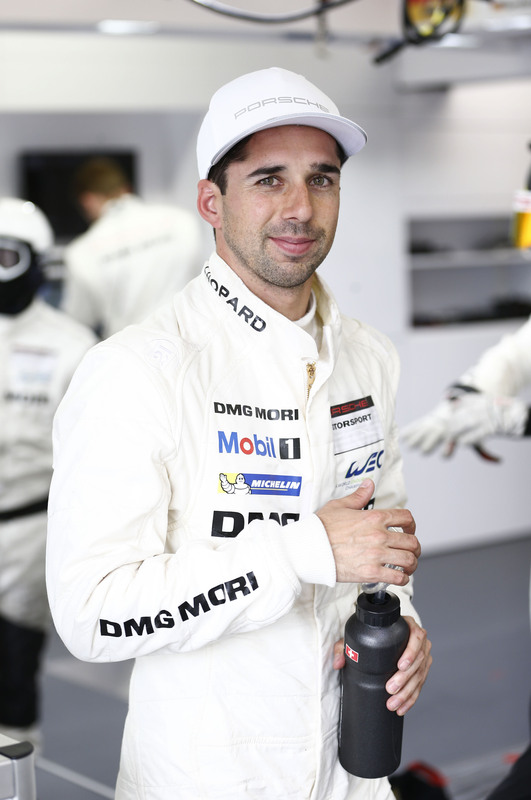 At the first two races of the season in Silverstone (14.4) and Spa (4.5) as well as at the 24 Hours of Le Mans (22.6), they receive support from their works driver colleague Romain Dumas (France). 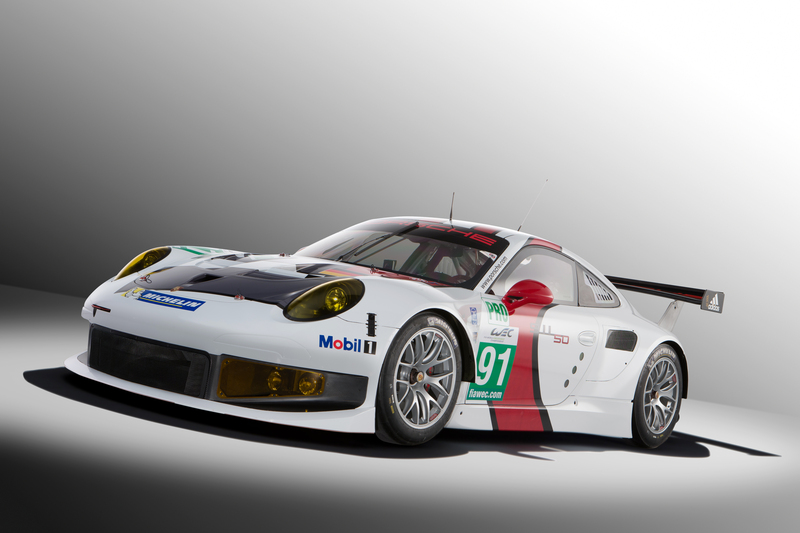 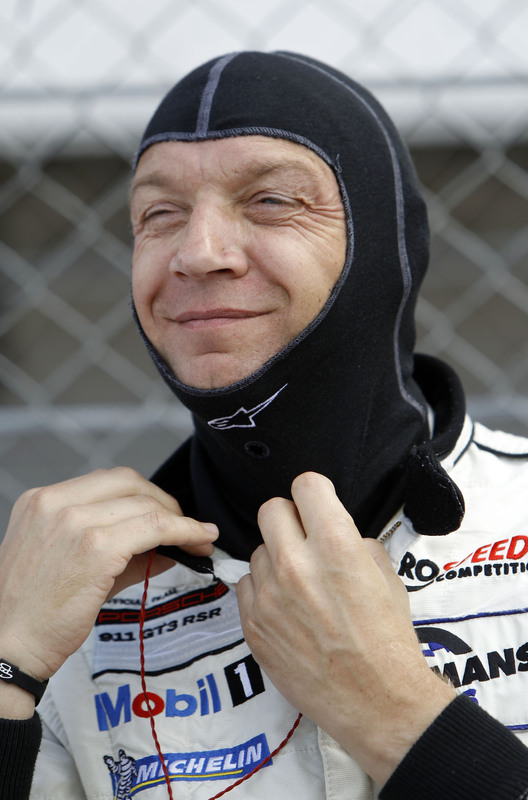 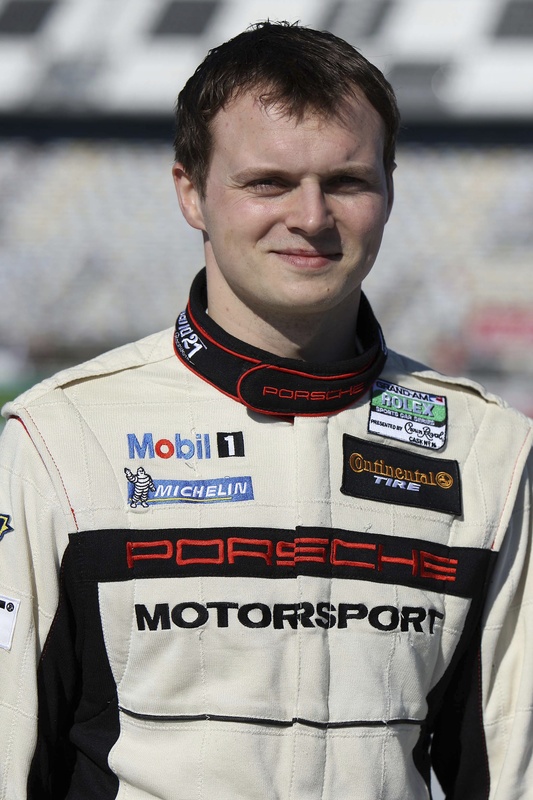 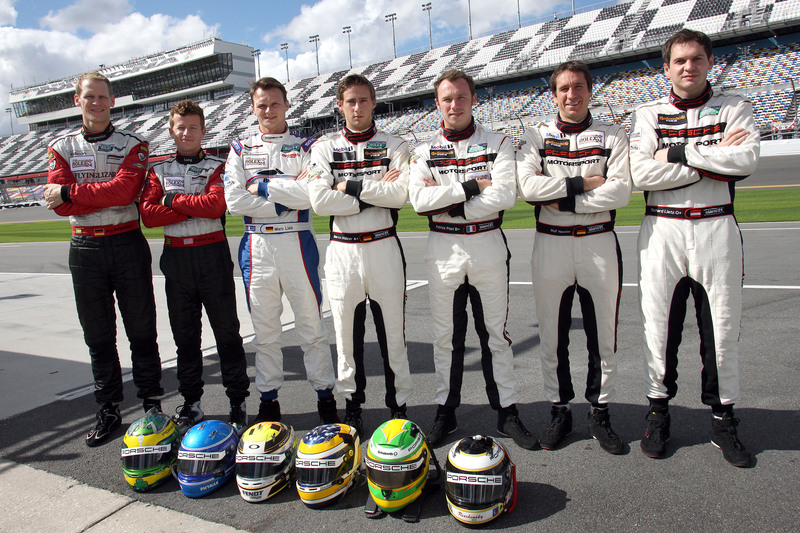 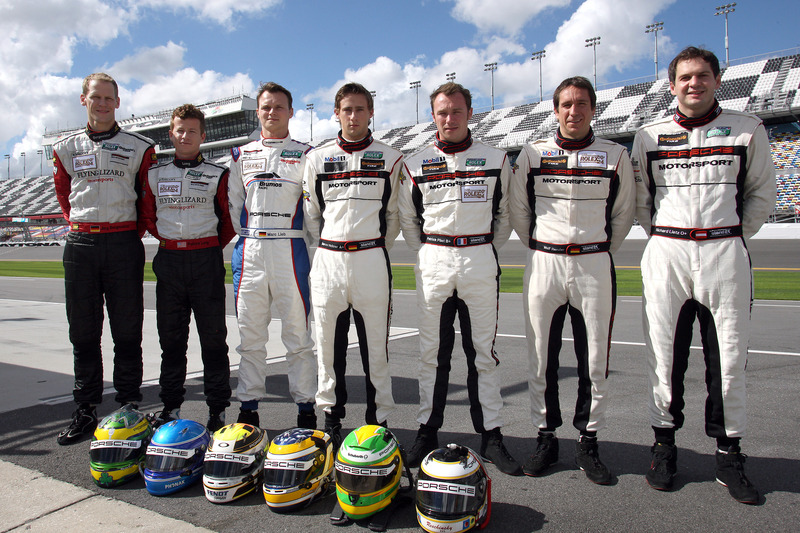 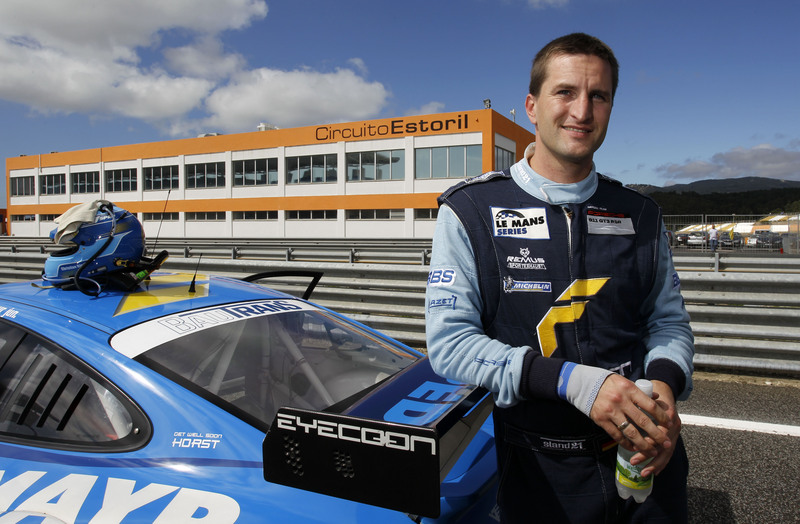 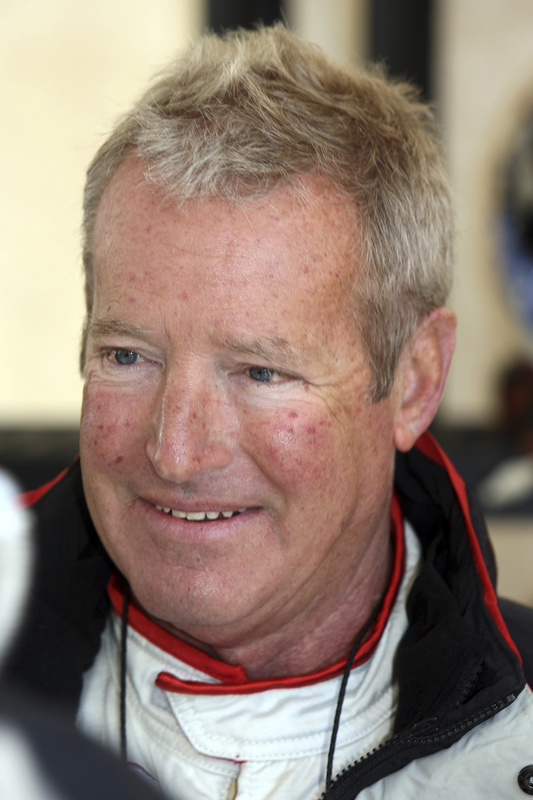 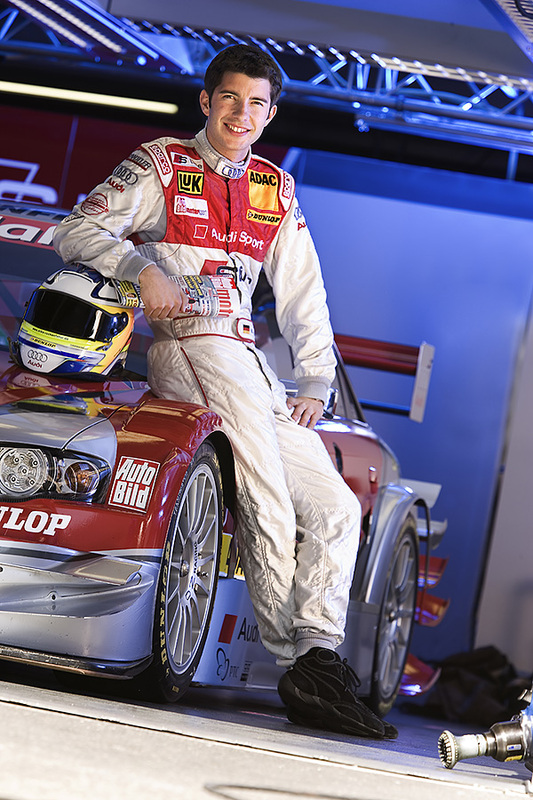 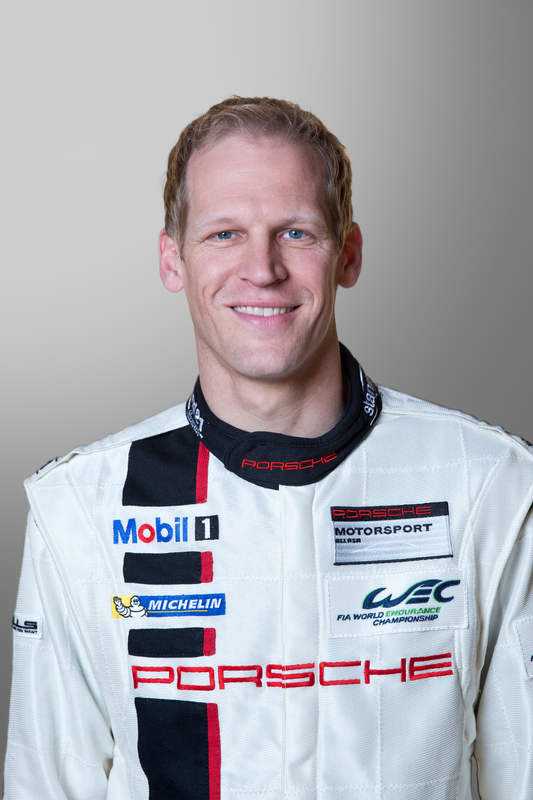 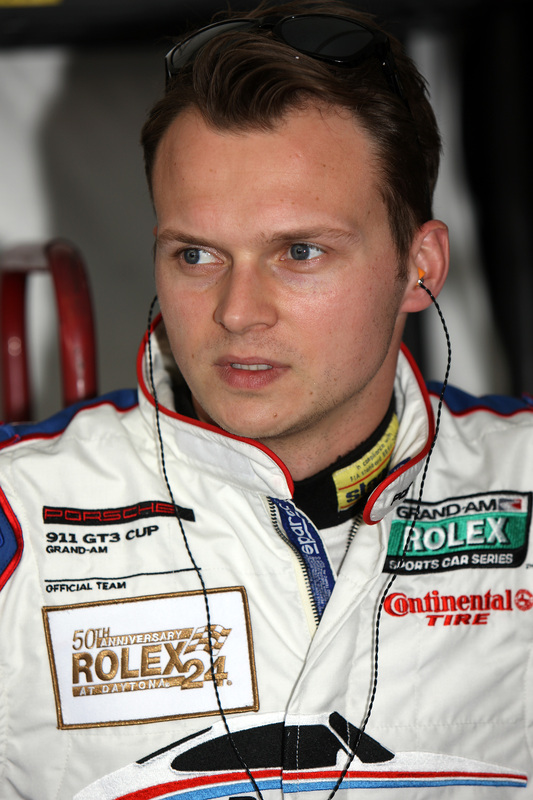 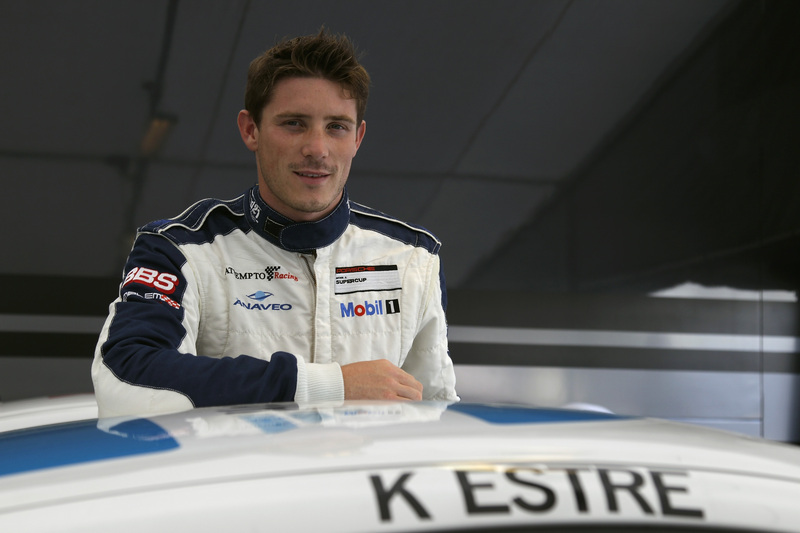 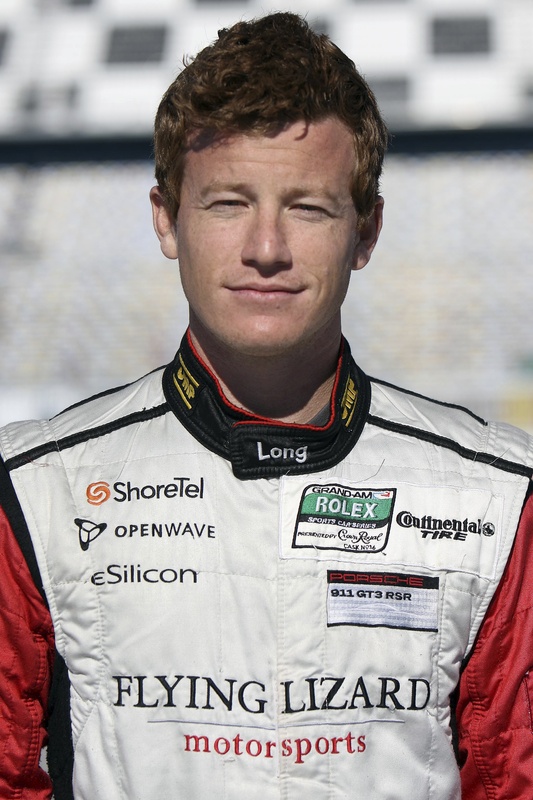 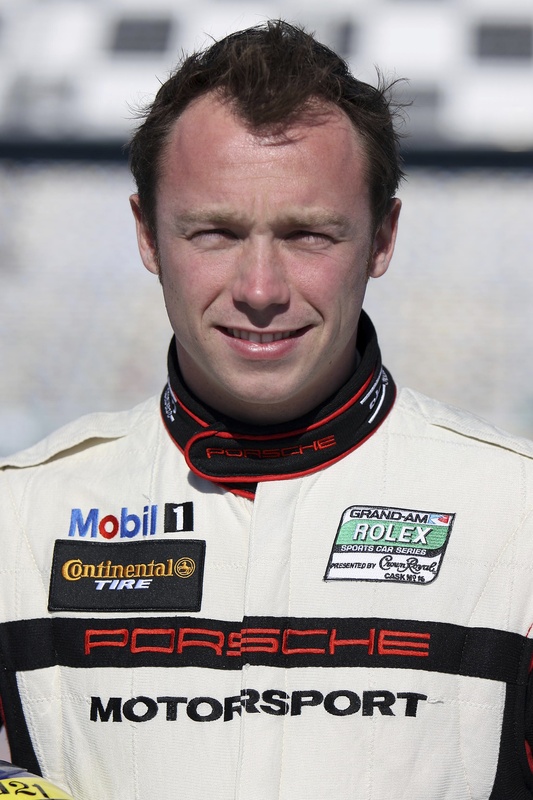 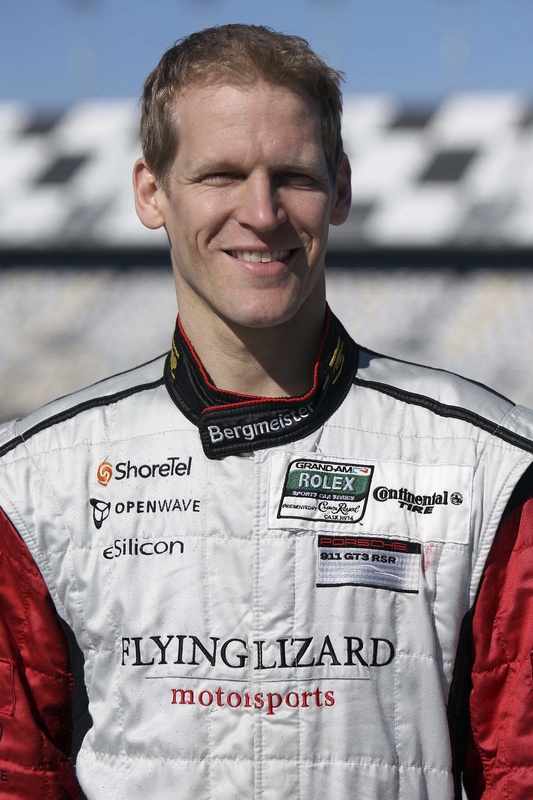 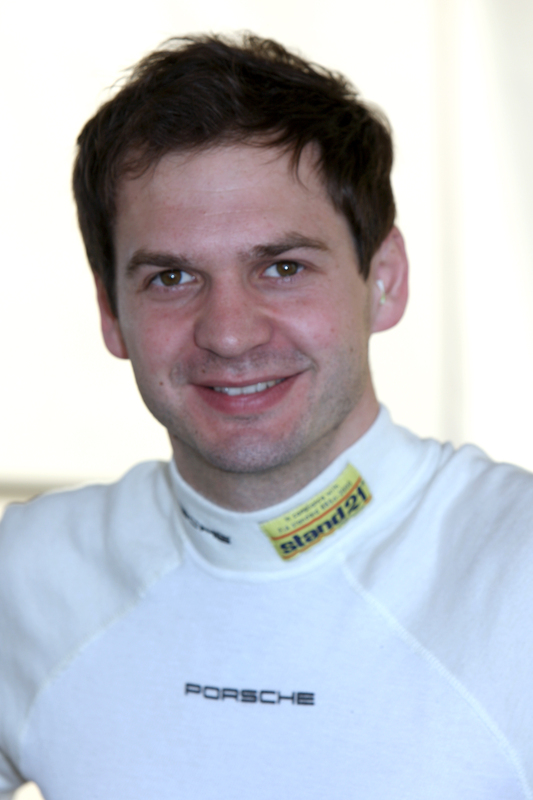 Factory pilots also drive the #91 sister car, with Joerg Bergmeister (Germany) and Patrick Pilet (FR) making up a team. 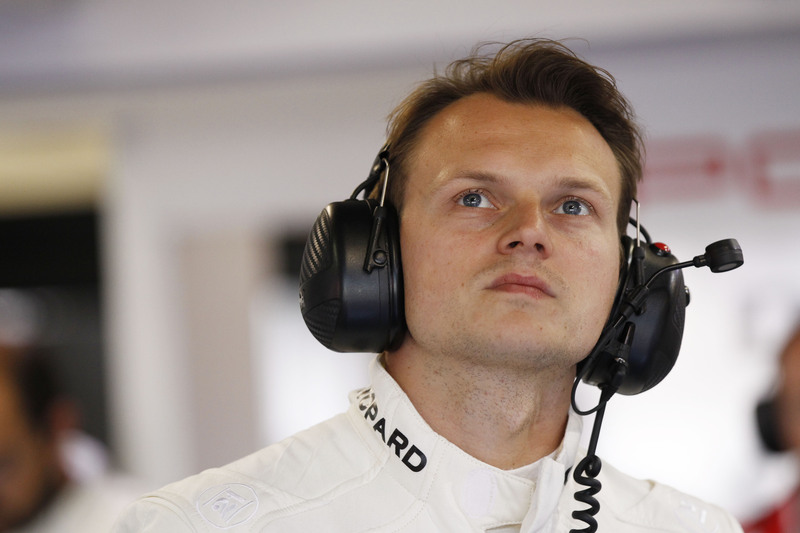 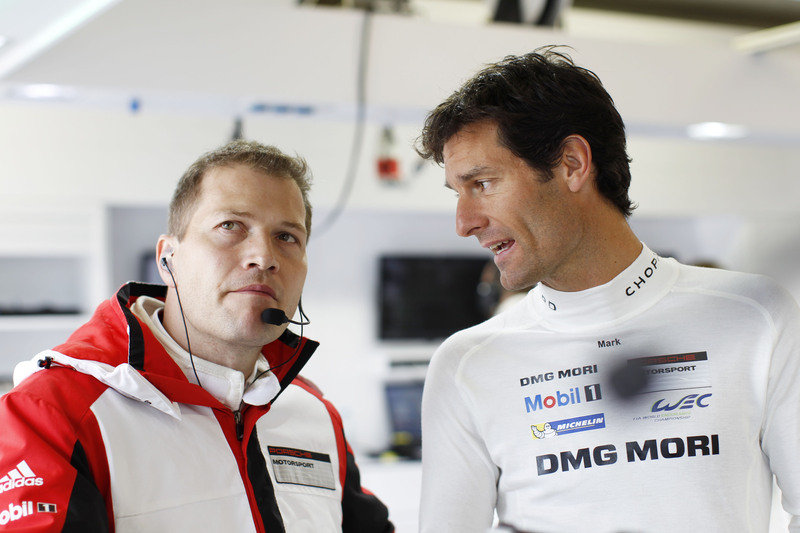 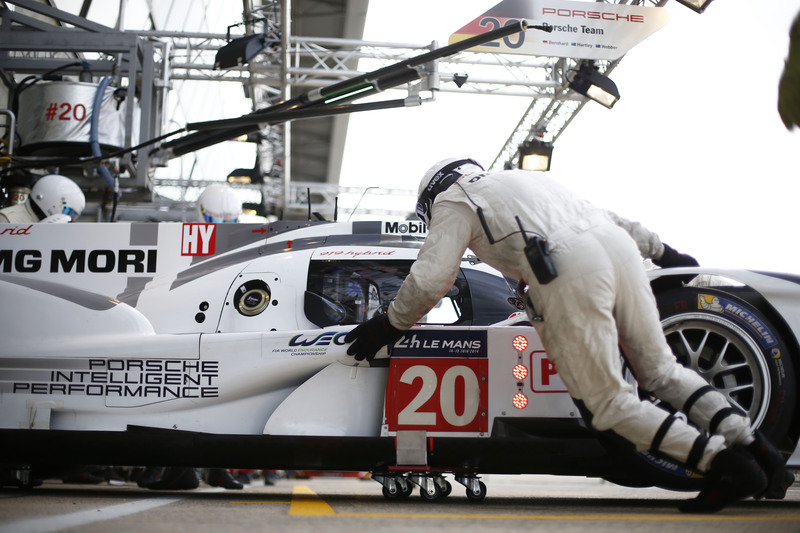 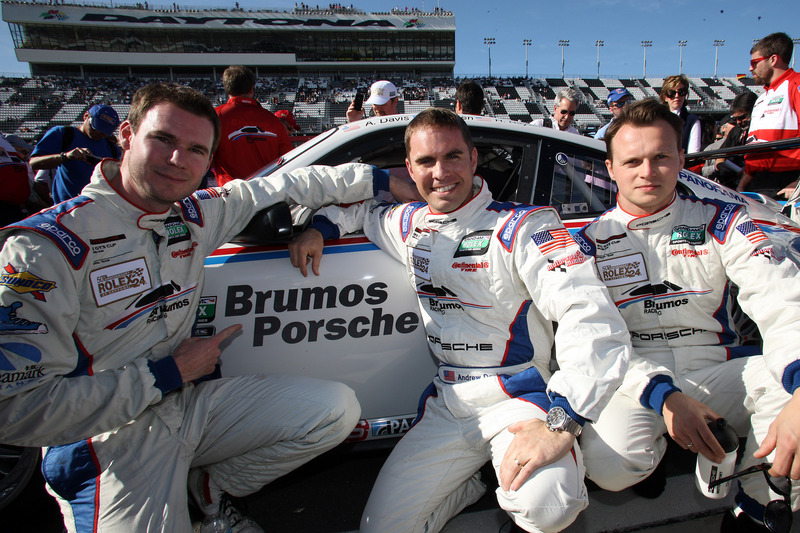 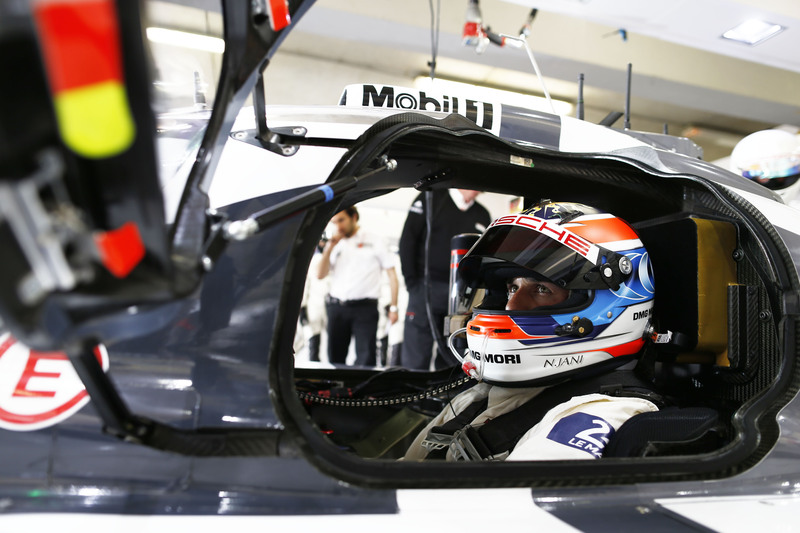 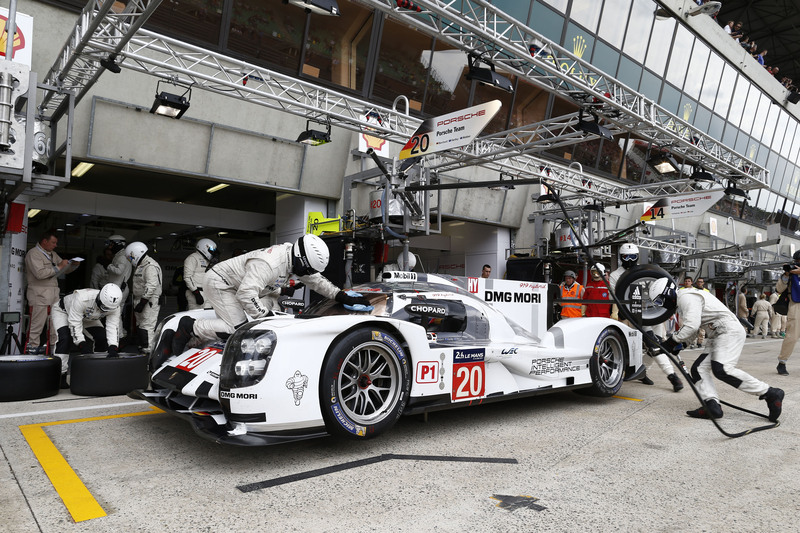 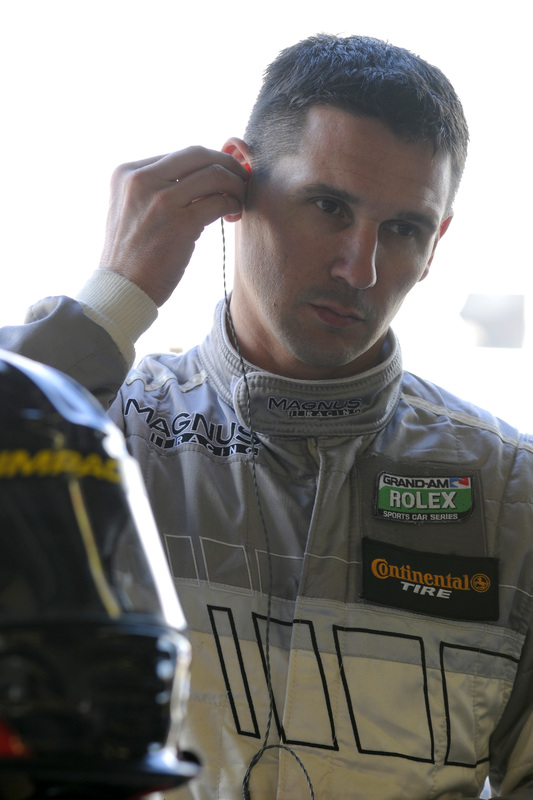 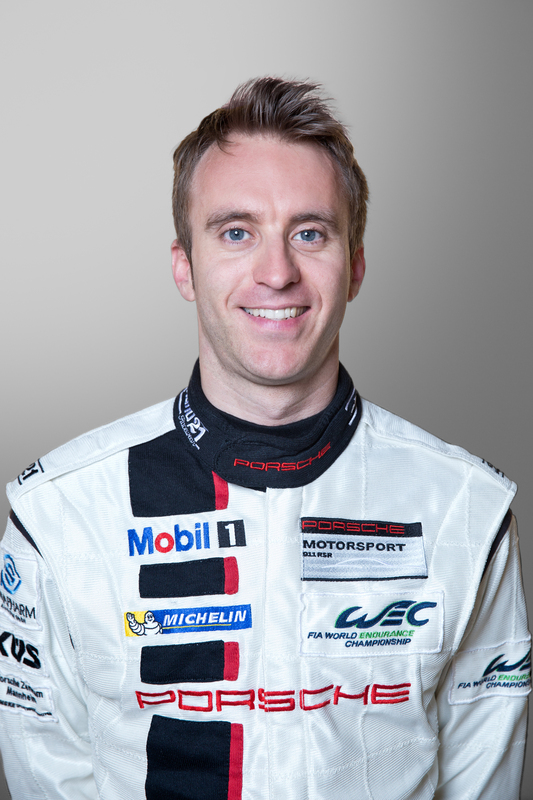 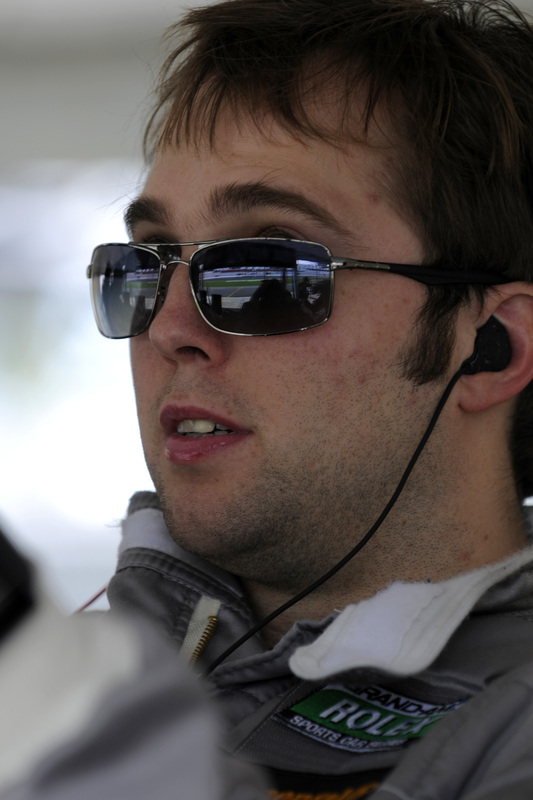 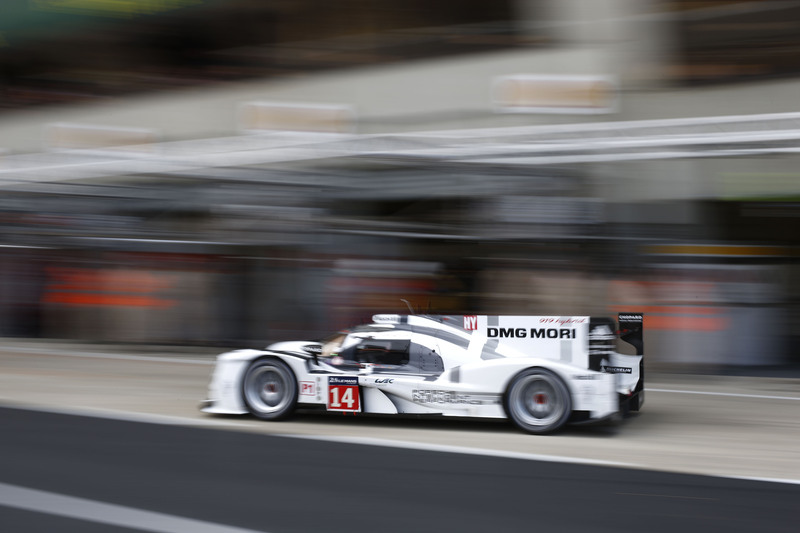 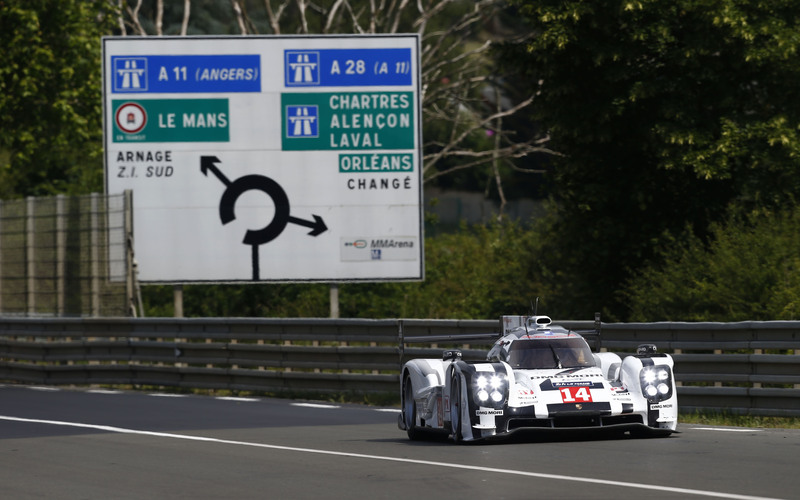 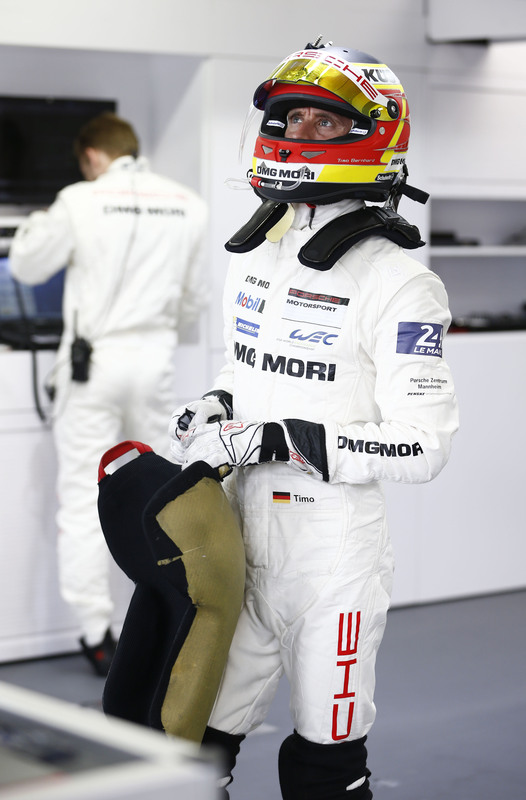 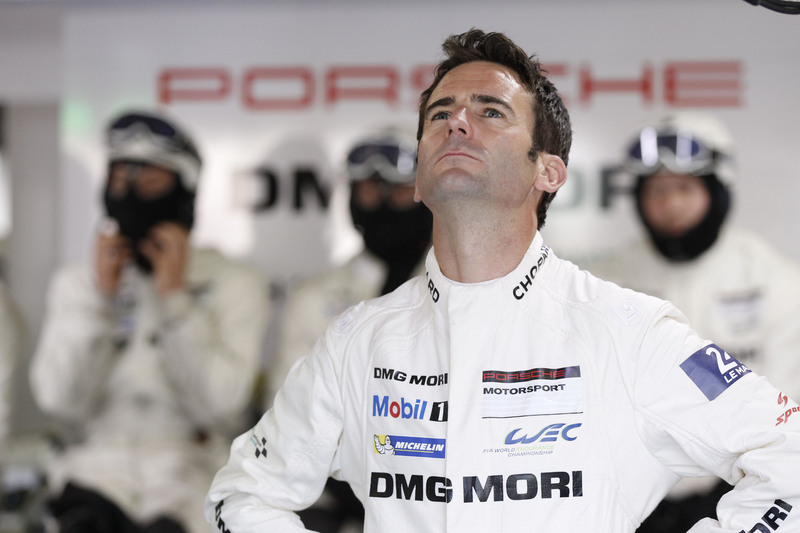 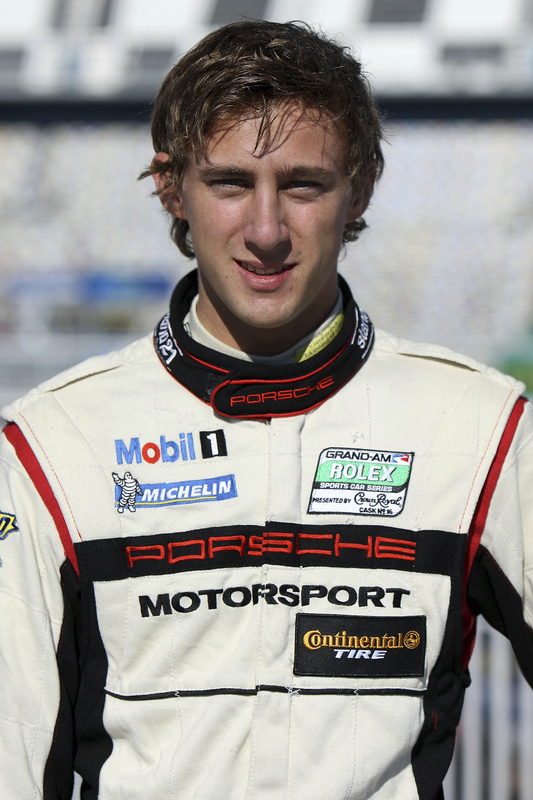 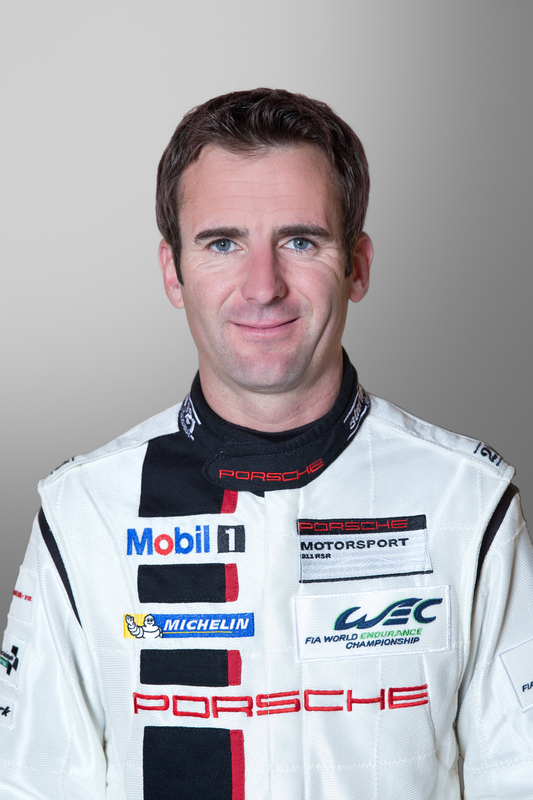 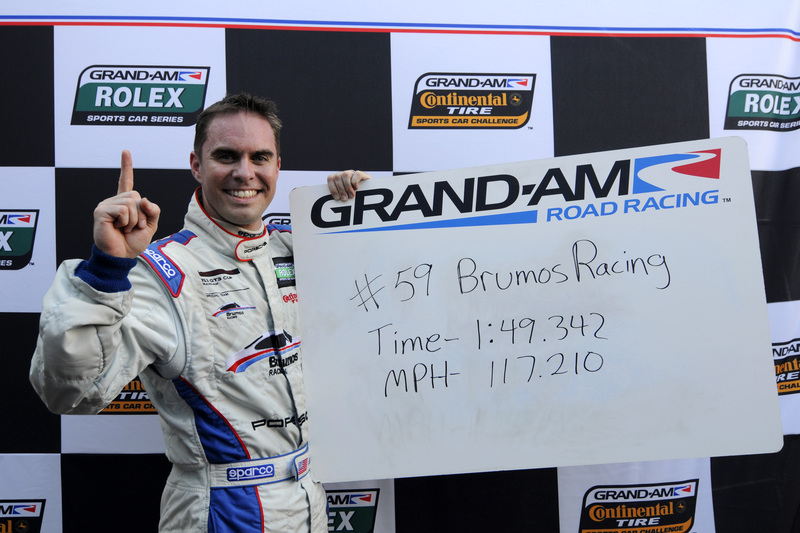 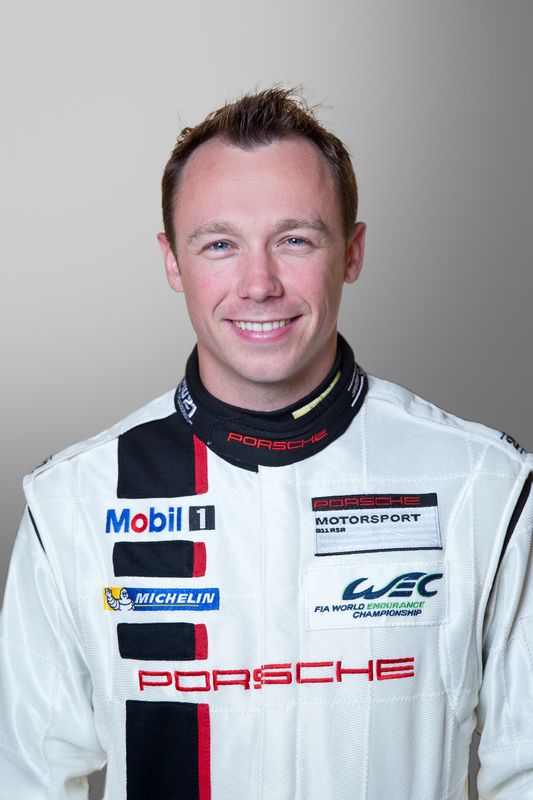 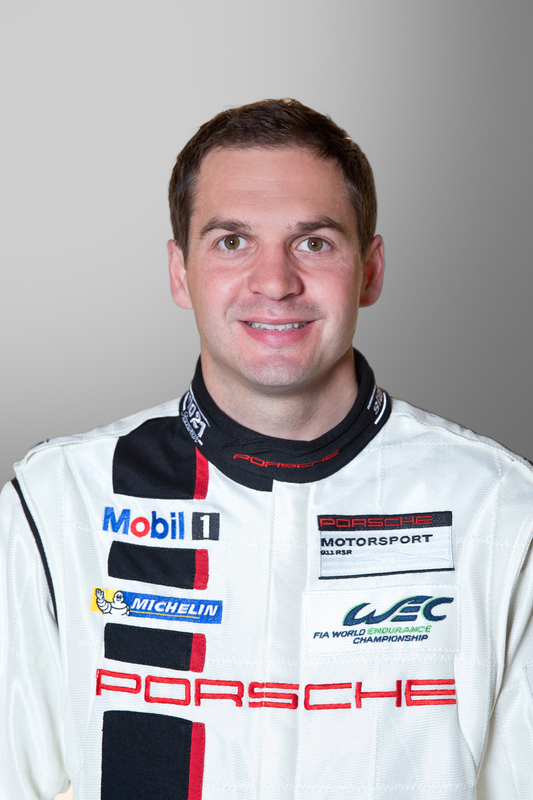 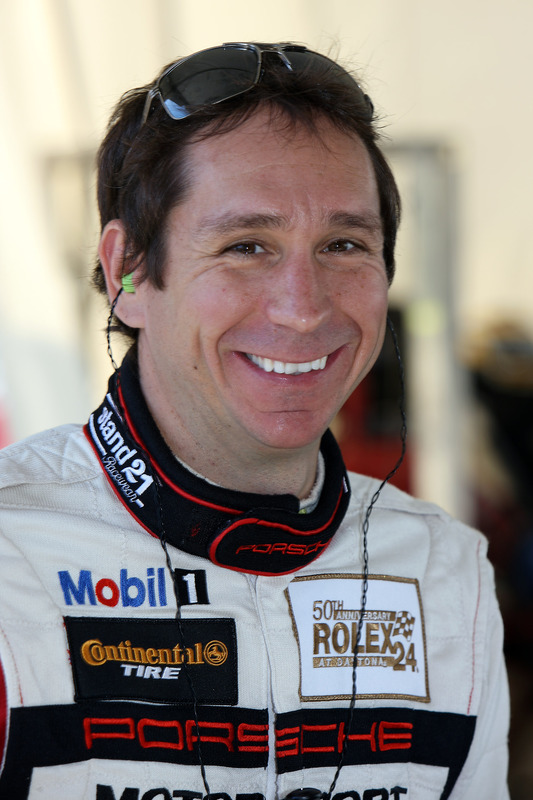 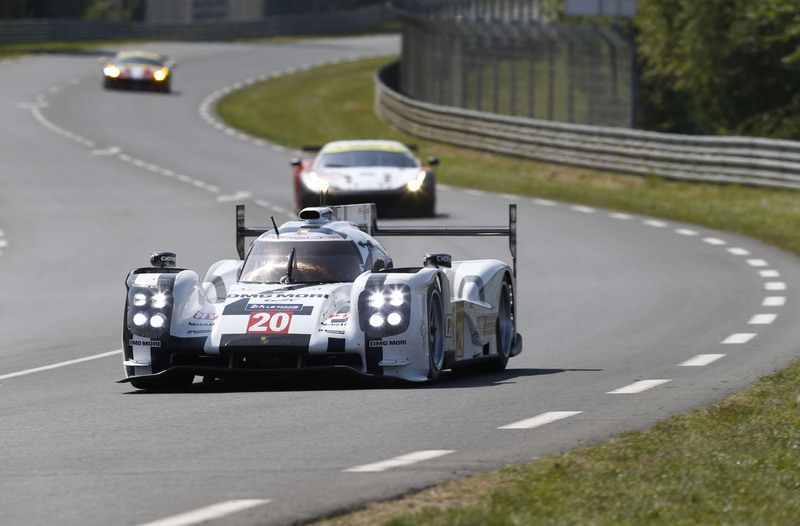 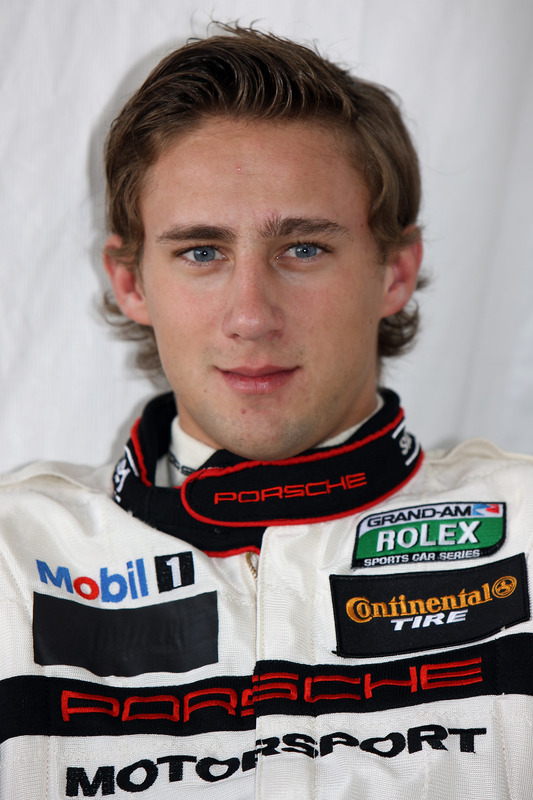 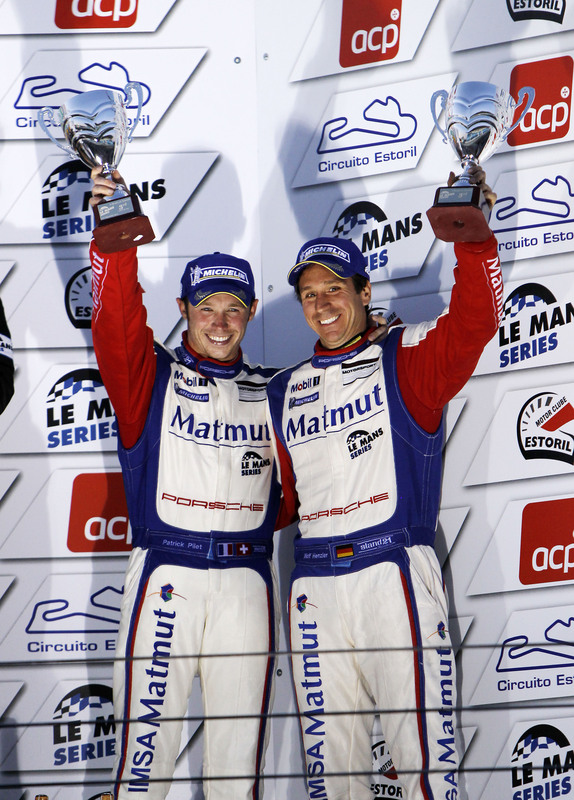 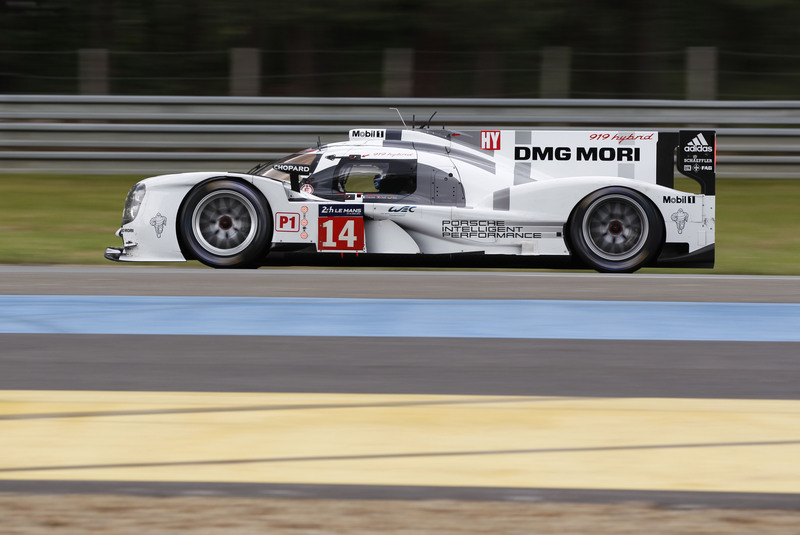 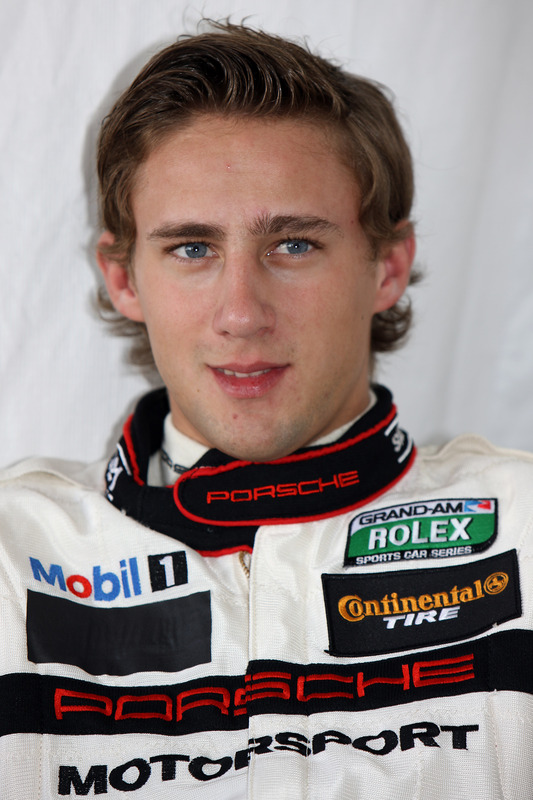 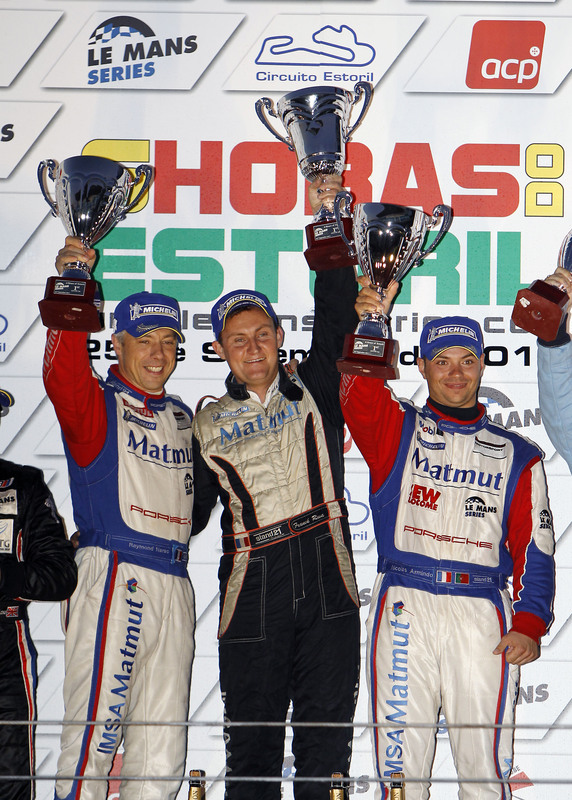 In Silverstone, Spa and Le Mans, the duo is joined by Timo Bernhard (Germany).